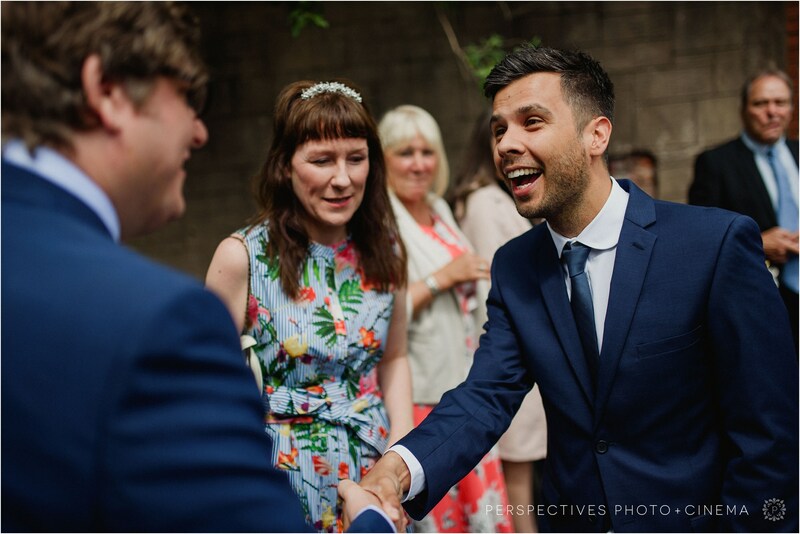 It’s been a pretty crazy few weeks trekking around Europe – and the reason for it all…. 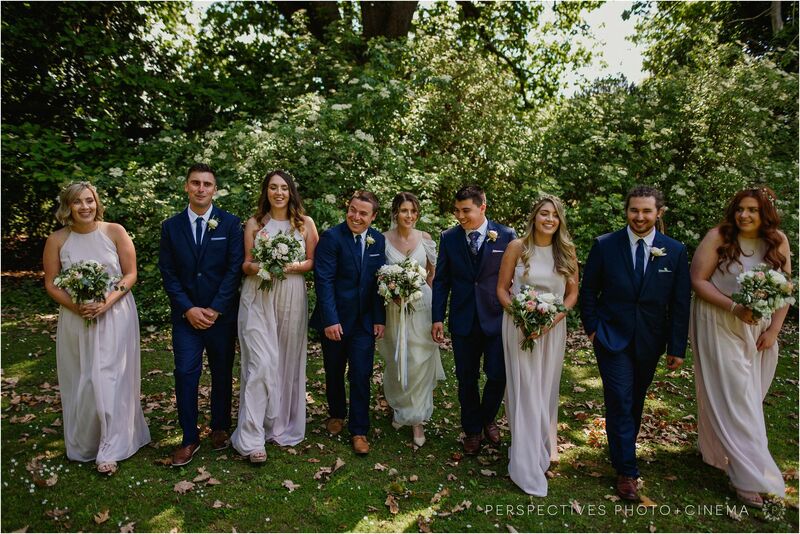 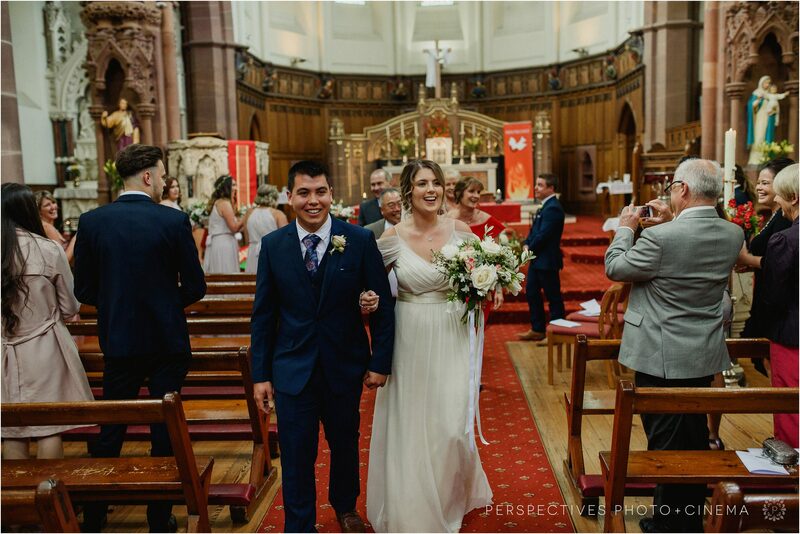 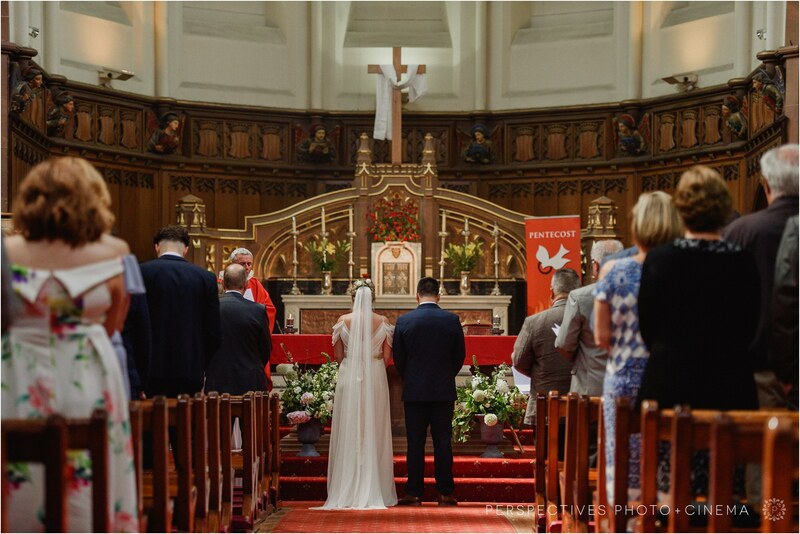 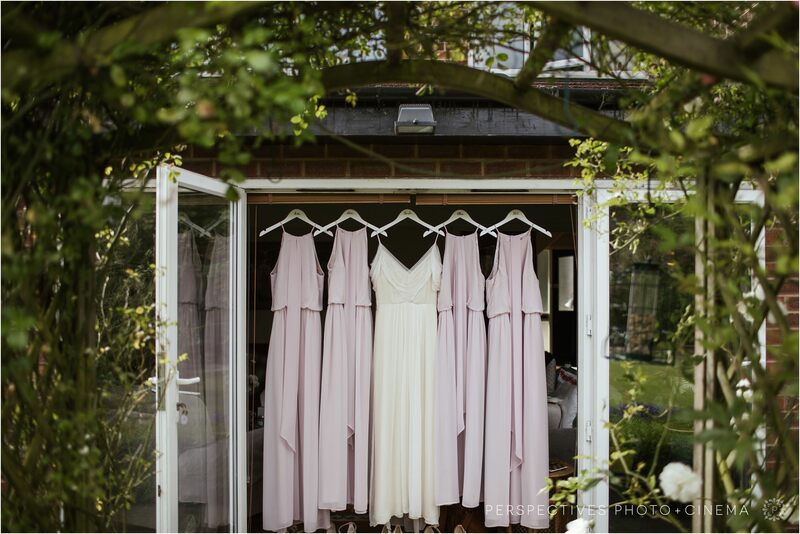 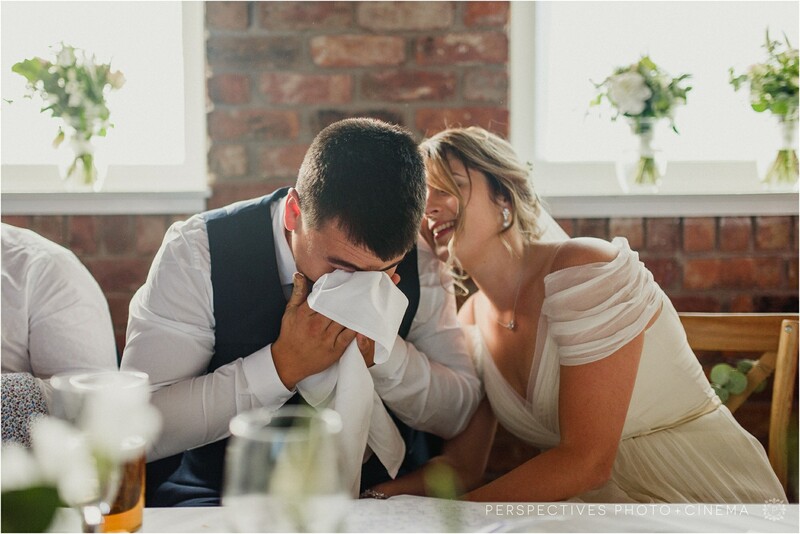 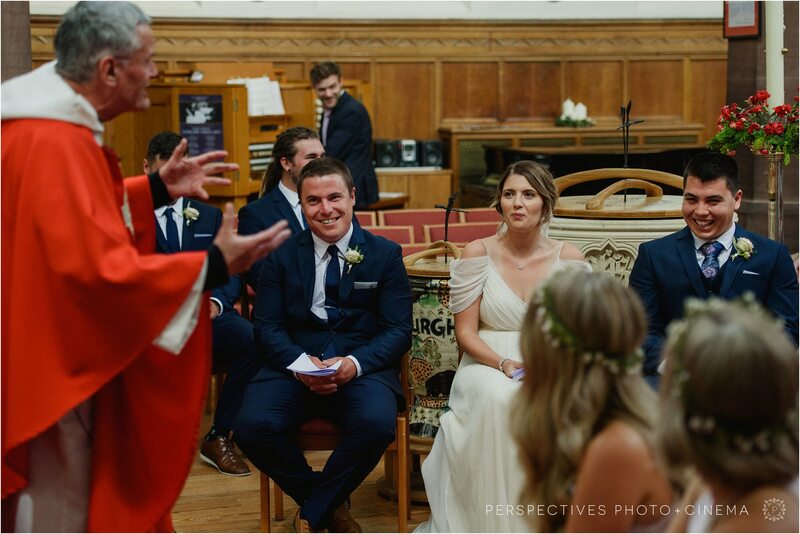 the amazing wedding of Anna and Sam in the UK. 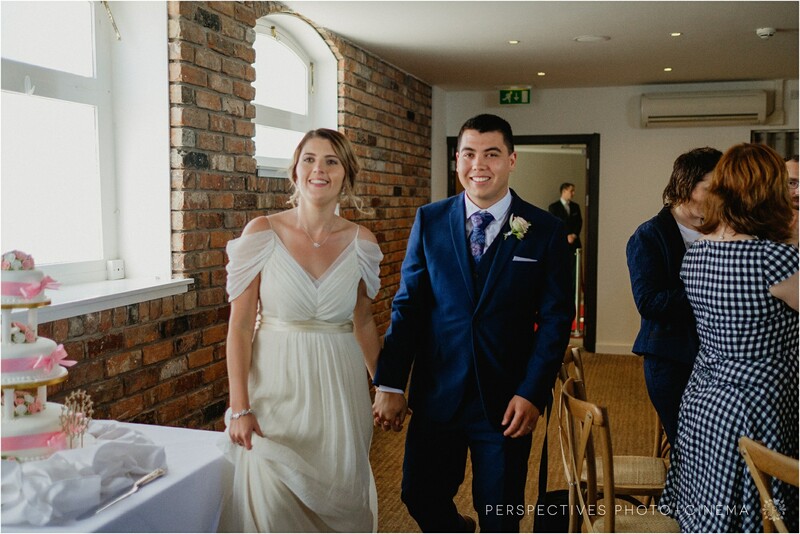 These guys call New Zealand home, but with Anna’s grandparents living in the UK – this was always where they were going to get married. 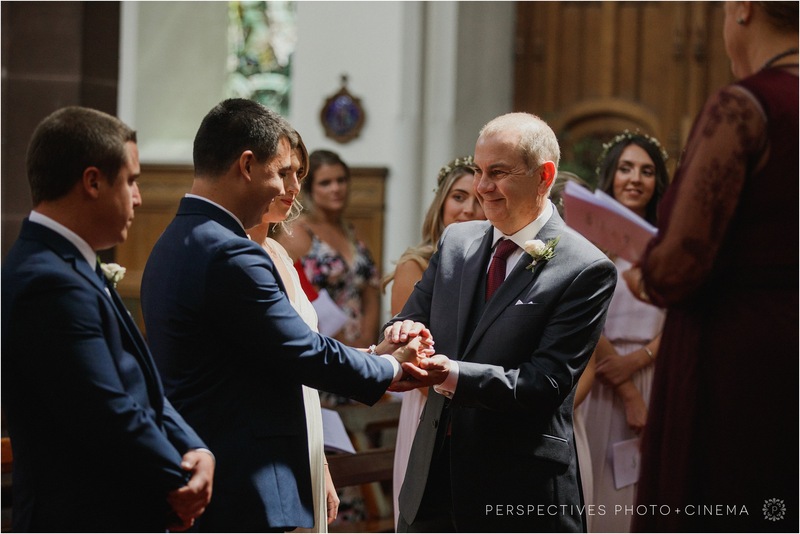 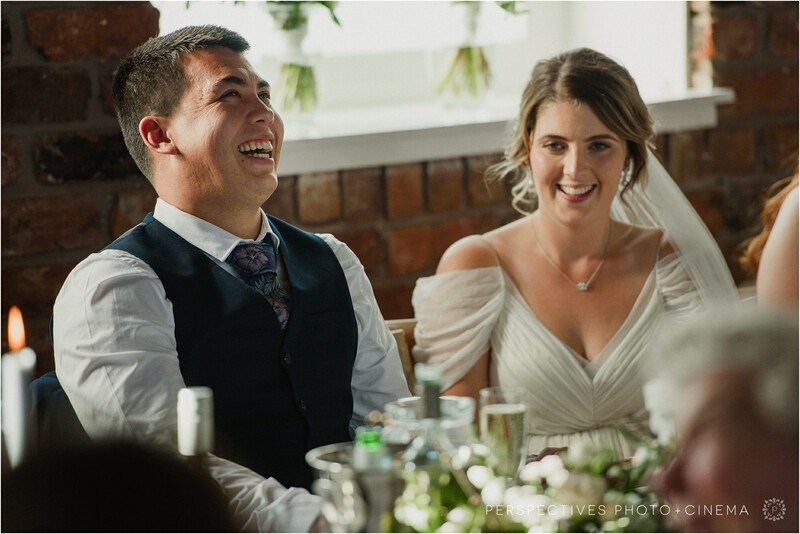 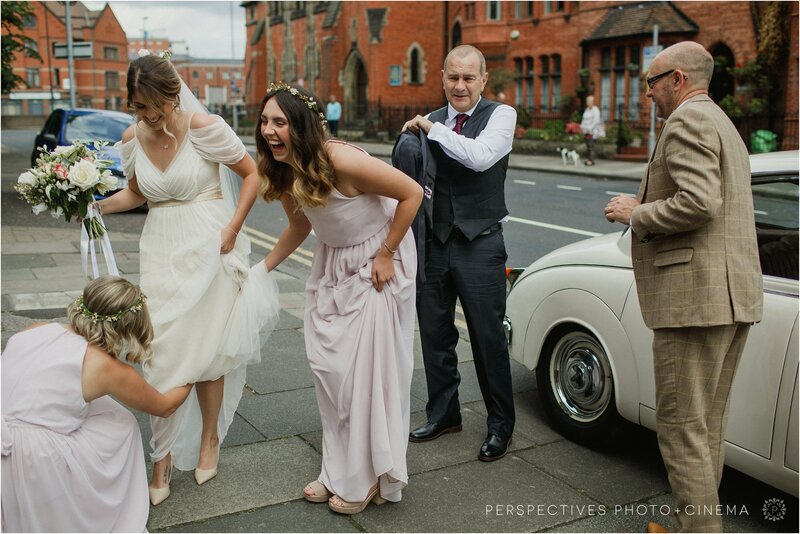 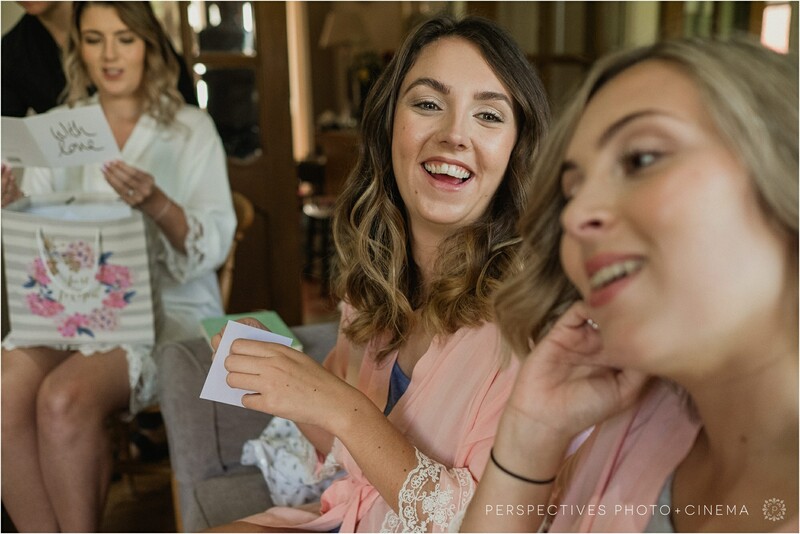 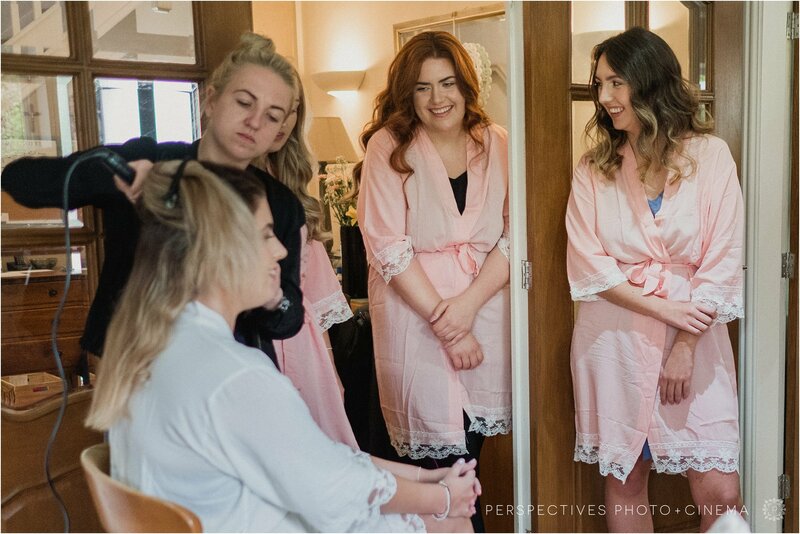 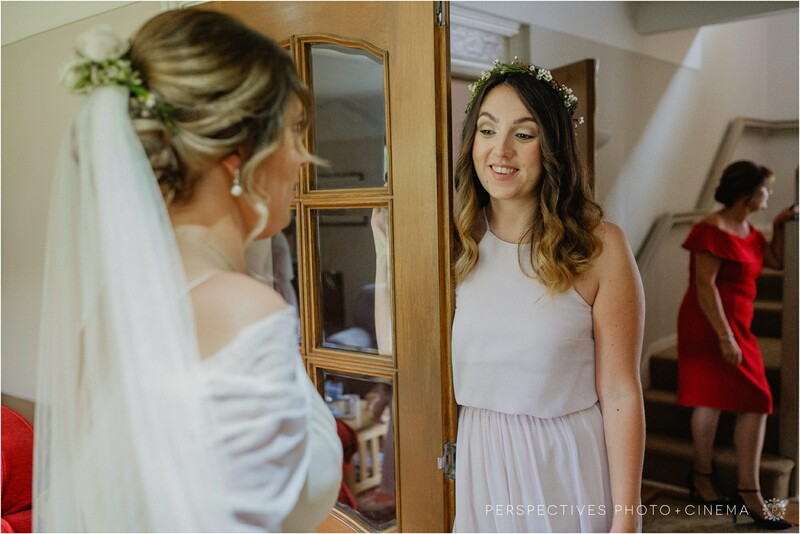 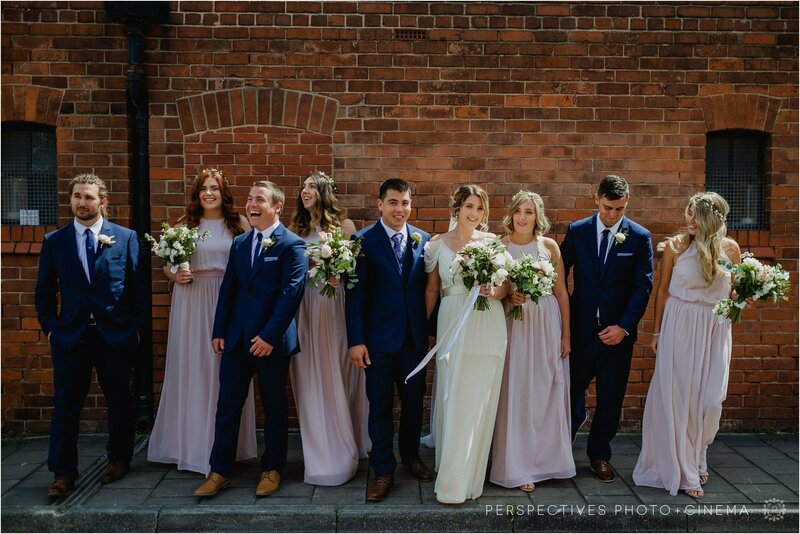 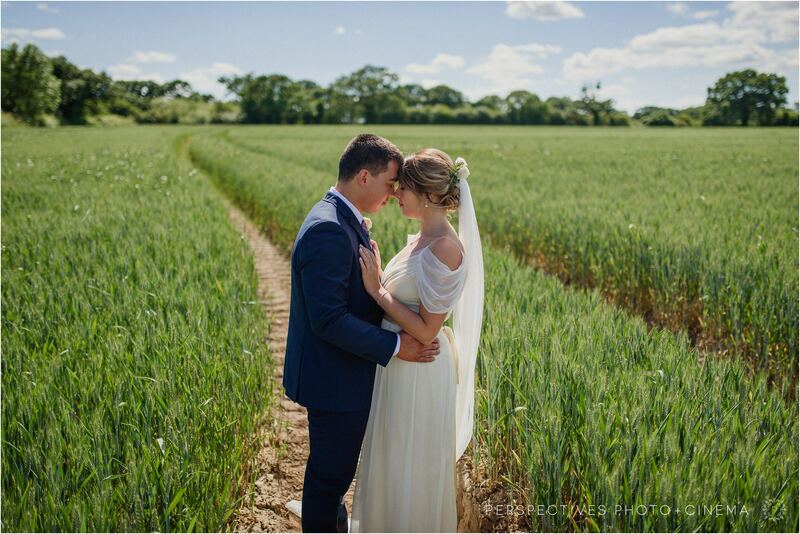 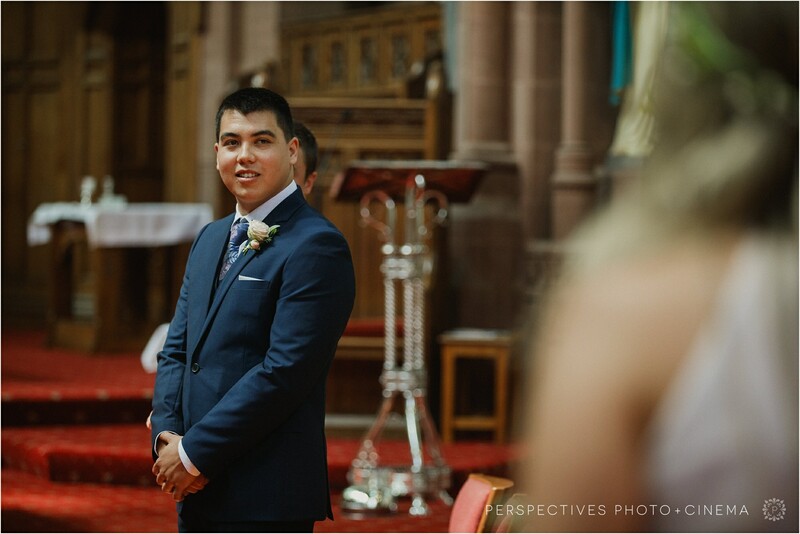 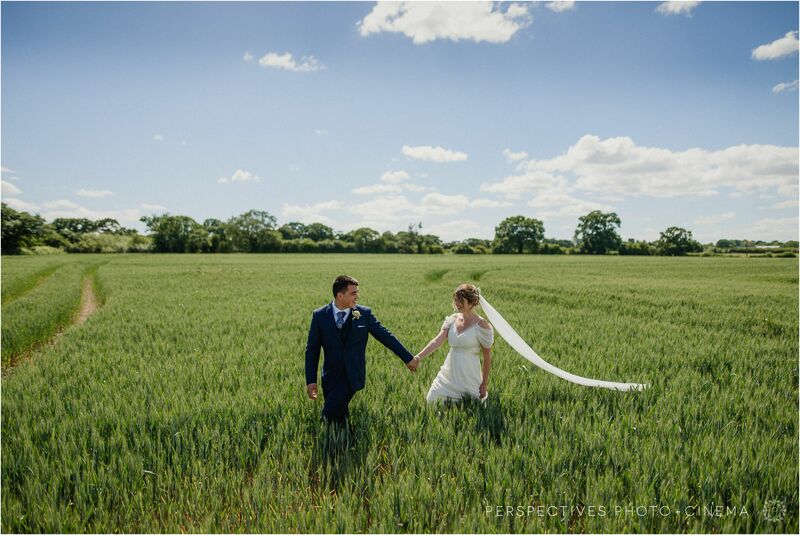 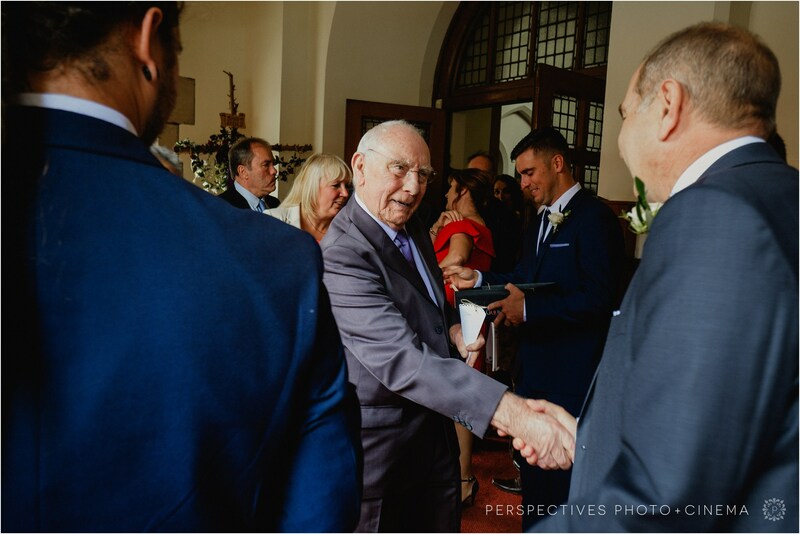 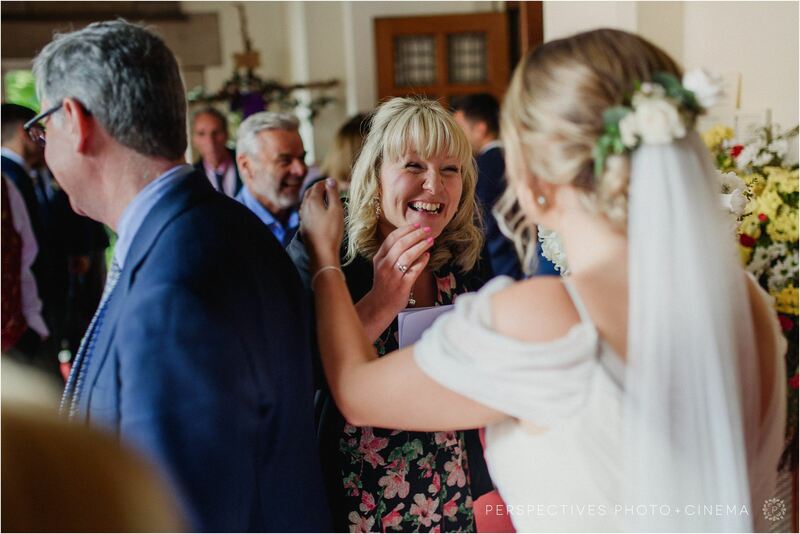 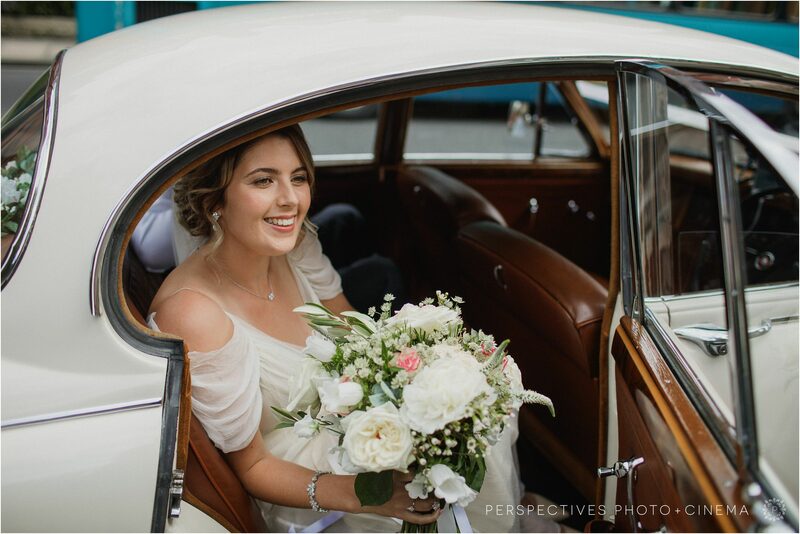 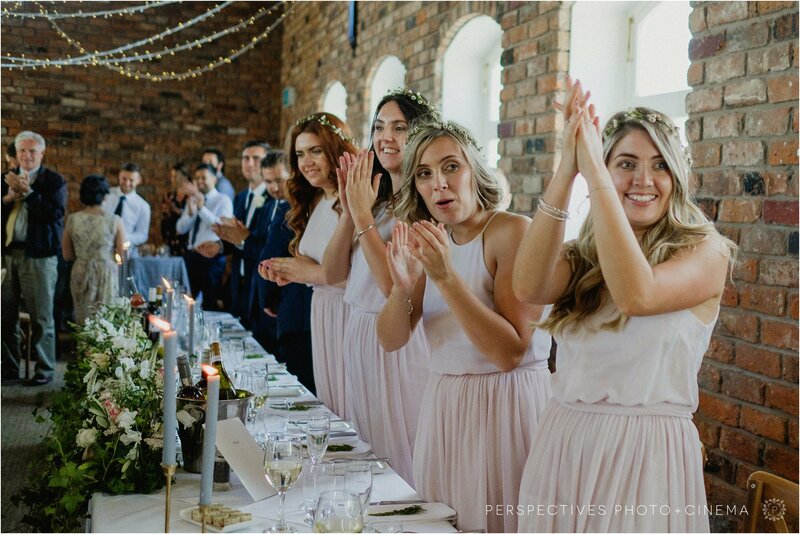 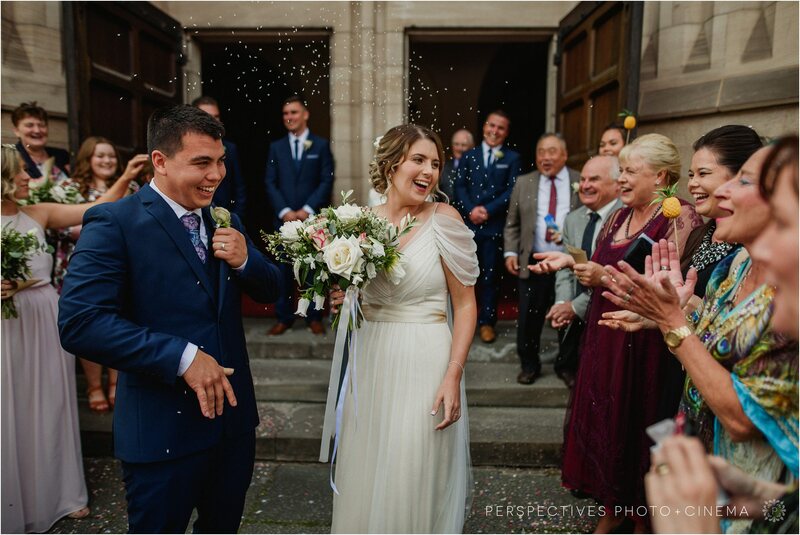 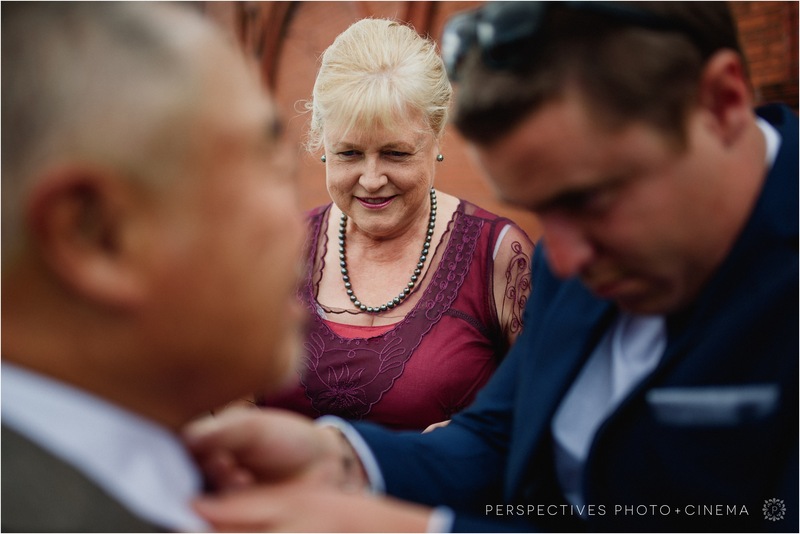 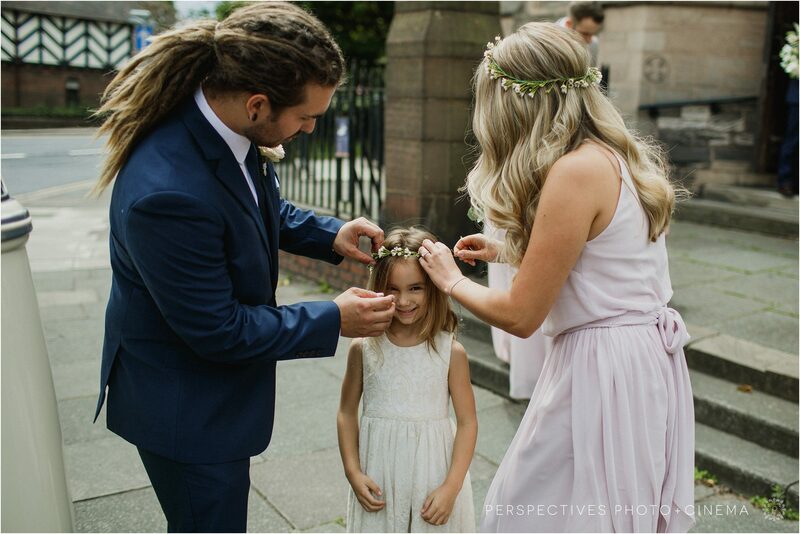 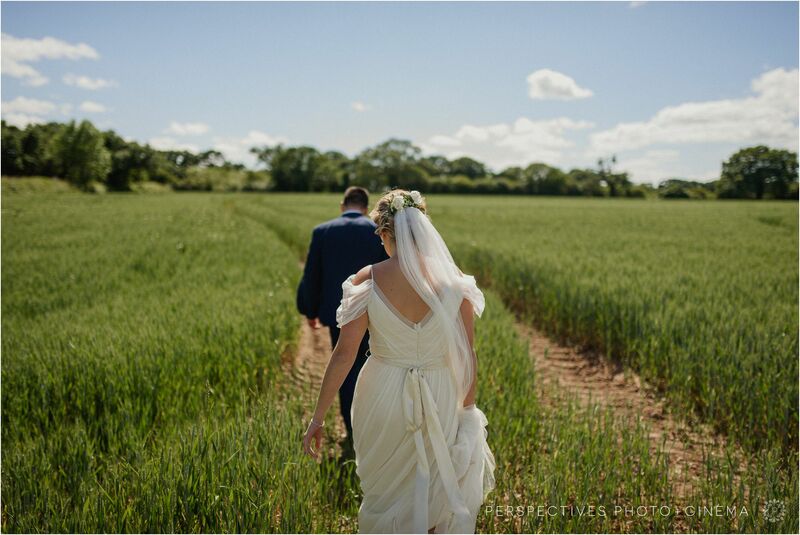 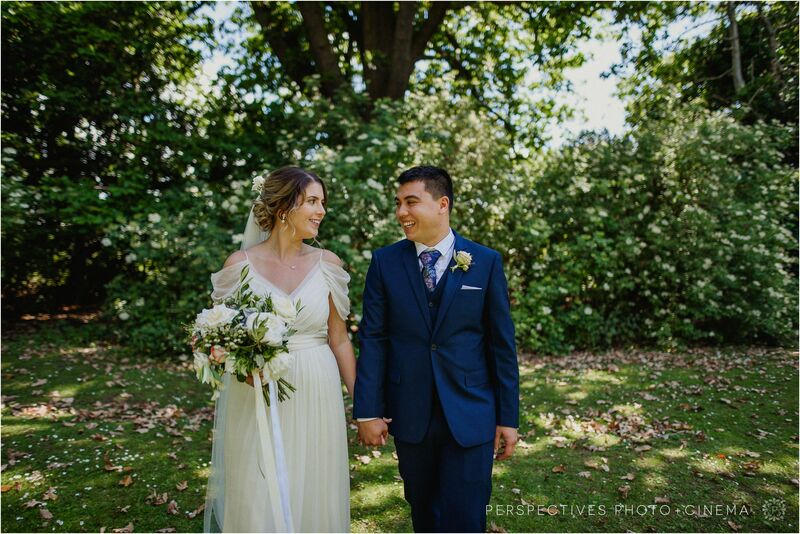 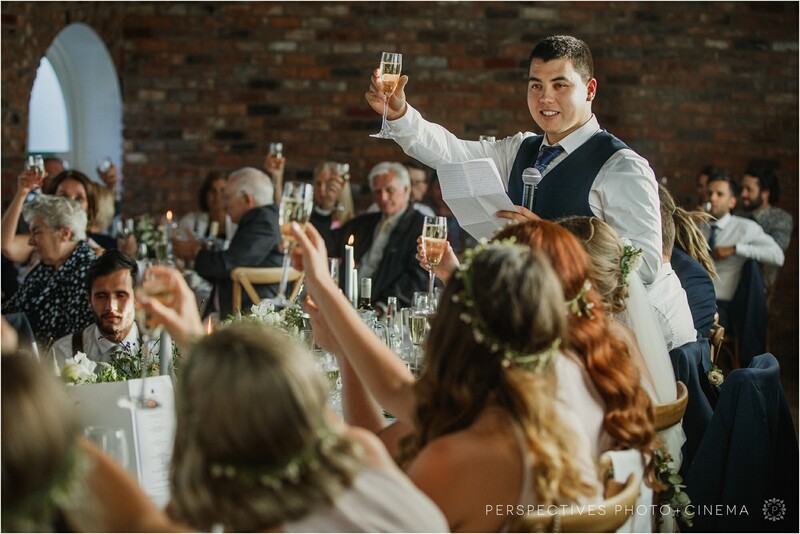 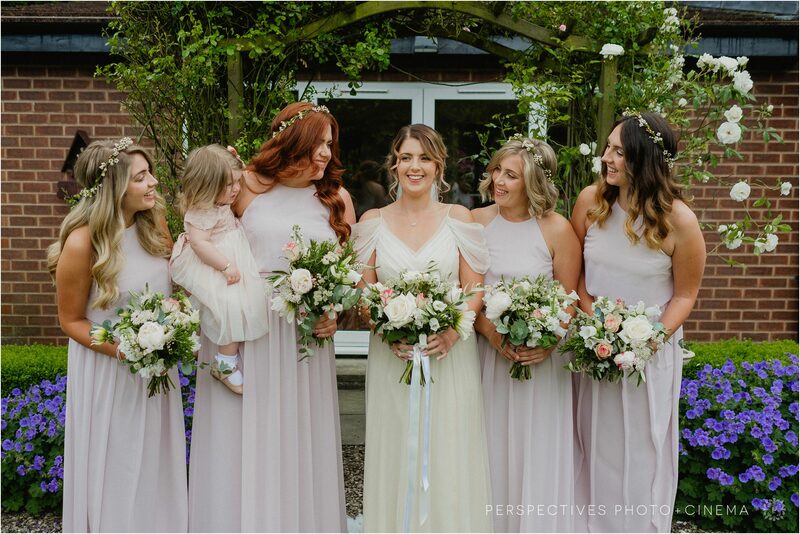 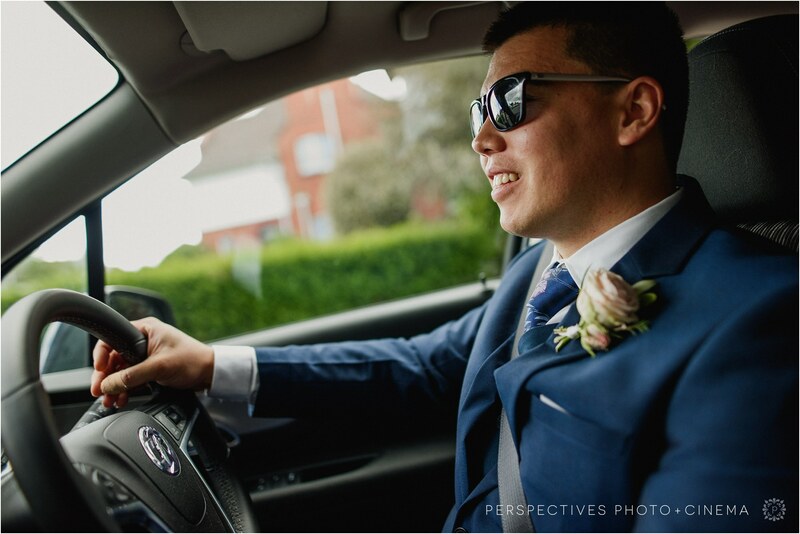 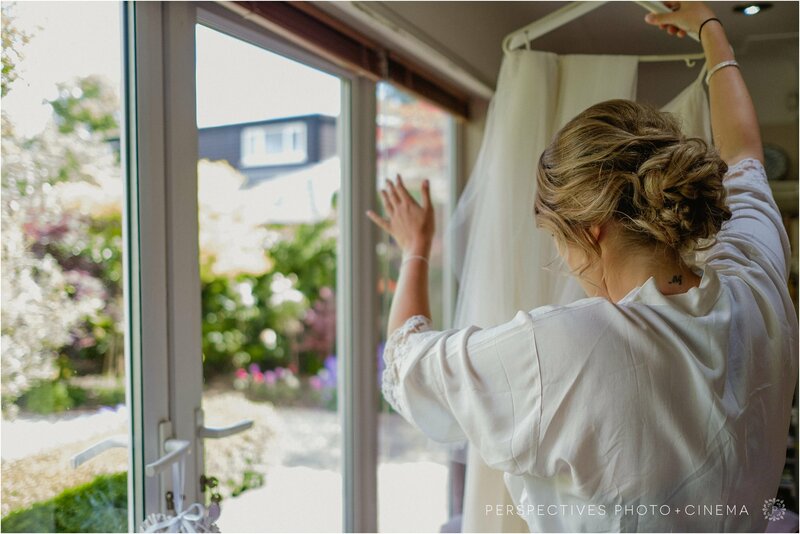 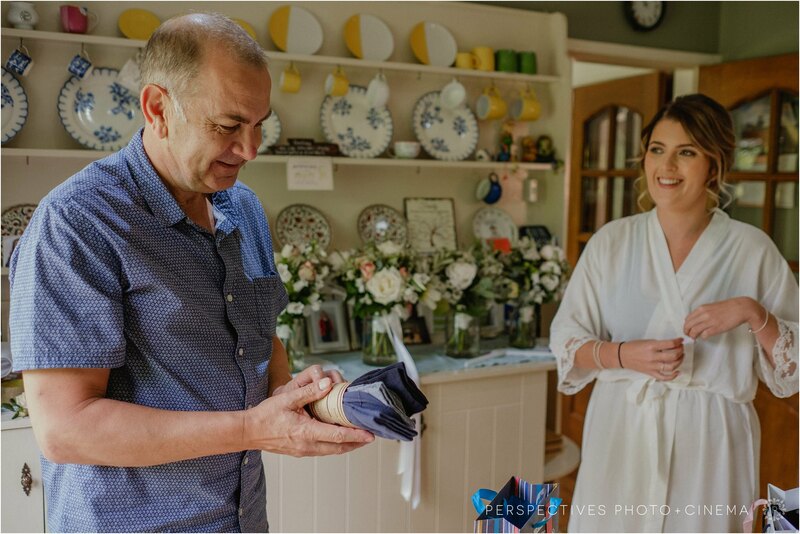 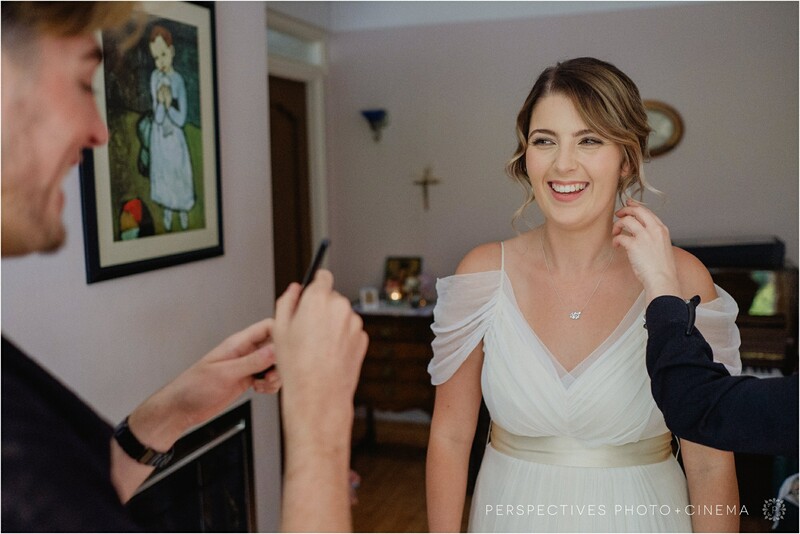 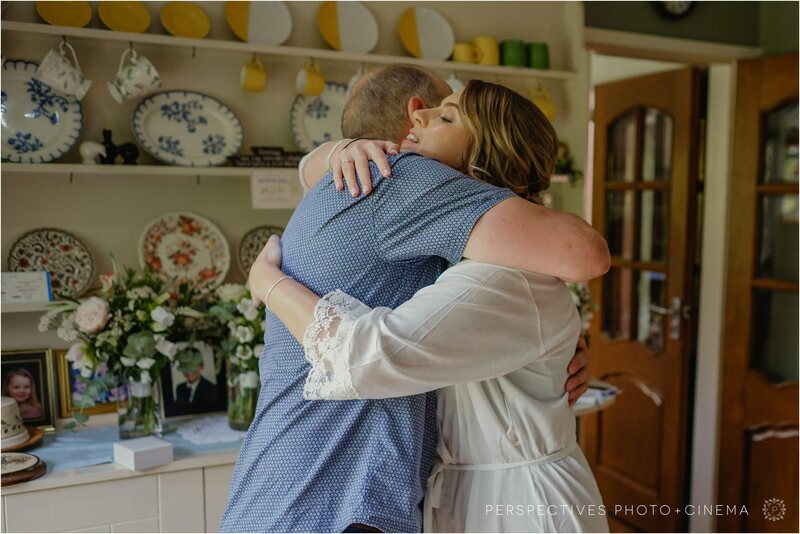 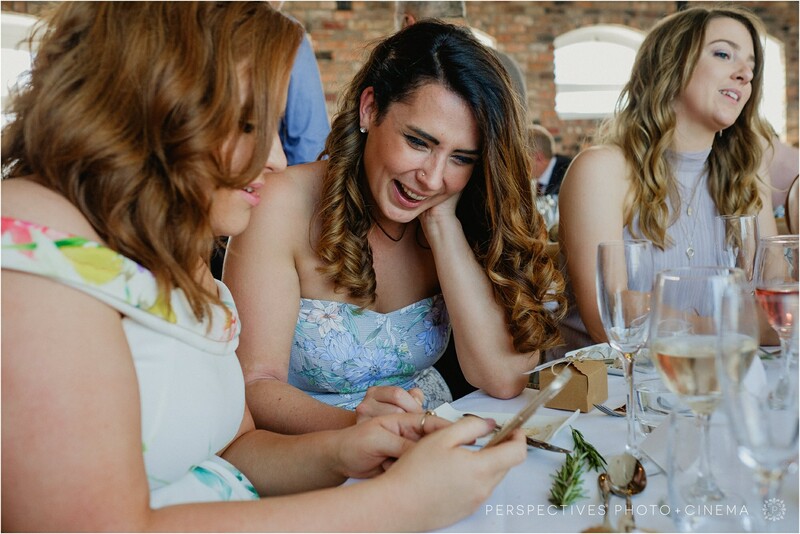 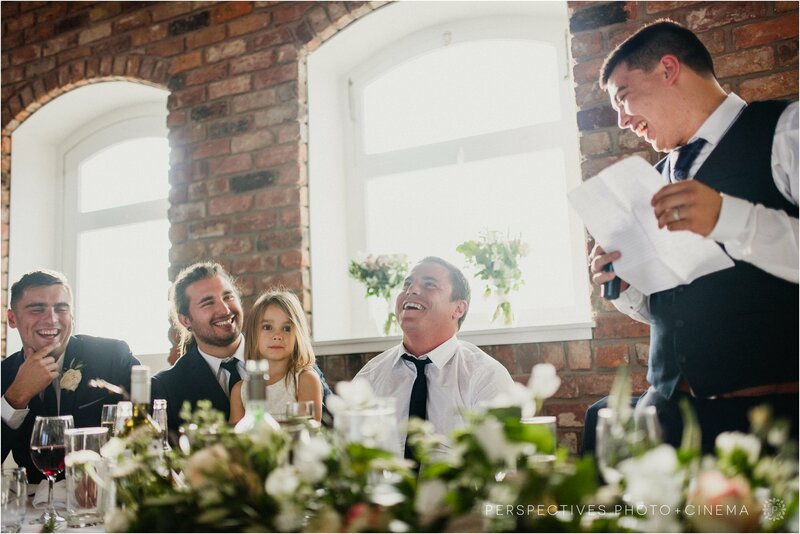 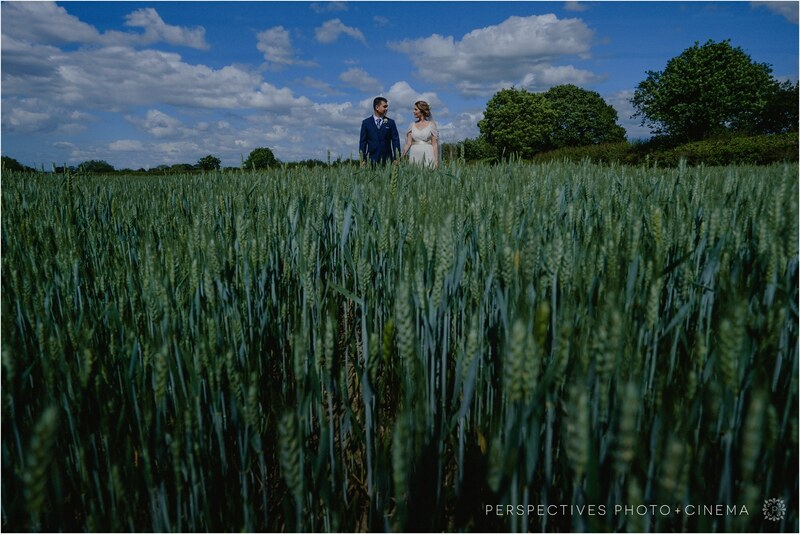 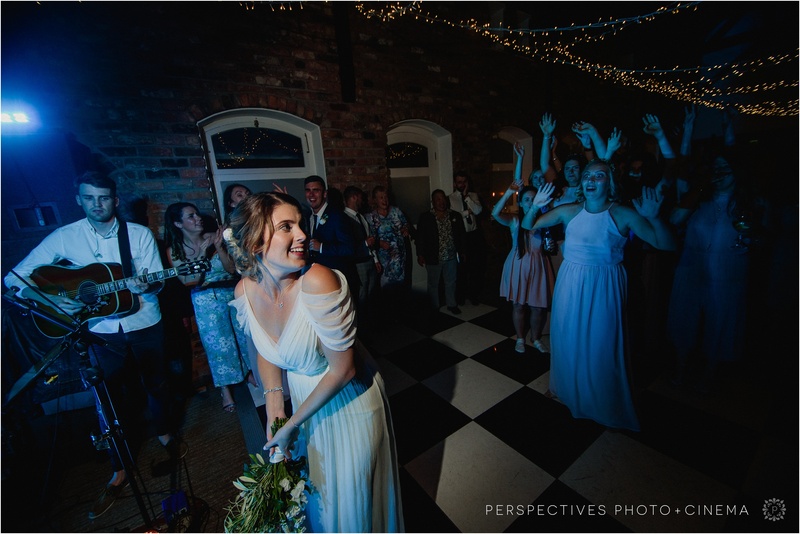 It’s always an interesting seeing the traditions that form a wedding in another country – I loved that Anna and Sam managed to have an English wedding that still felt very kiwi. 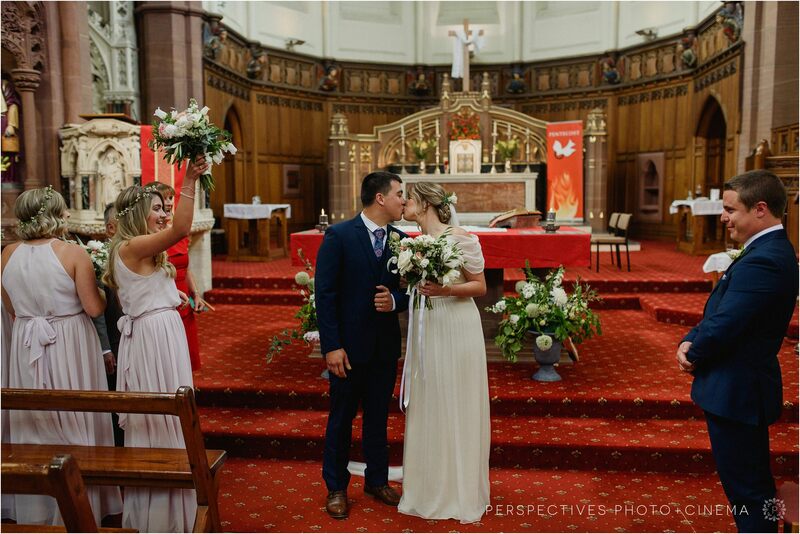 They weren’t entirely traditional, managing to sneak in a first kiss (apparently that’s not the done thing here! 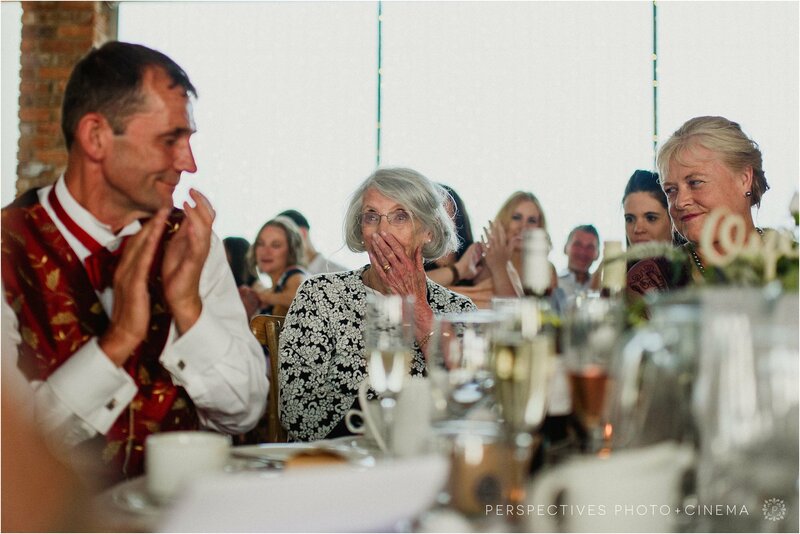 ), much to the delight of their guests. 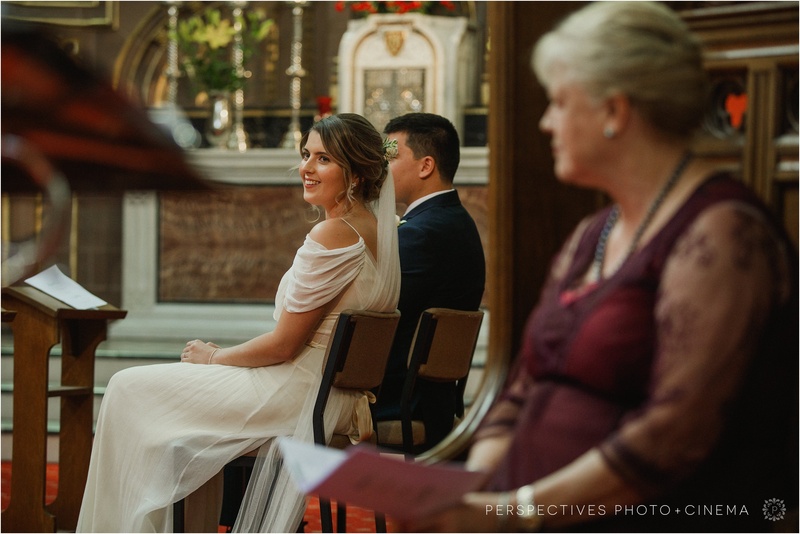 Anna and Sam thank you for inviting us to share in your wedding day and trusting us to come halfway across the world to capture it. 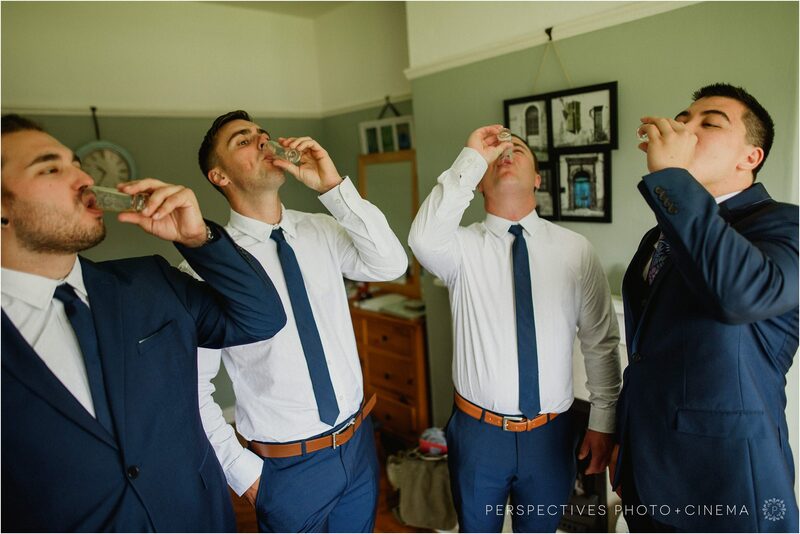 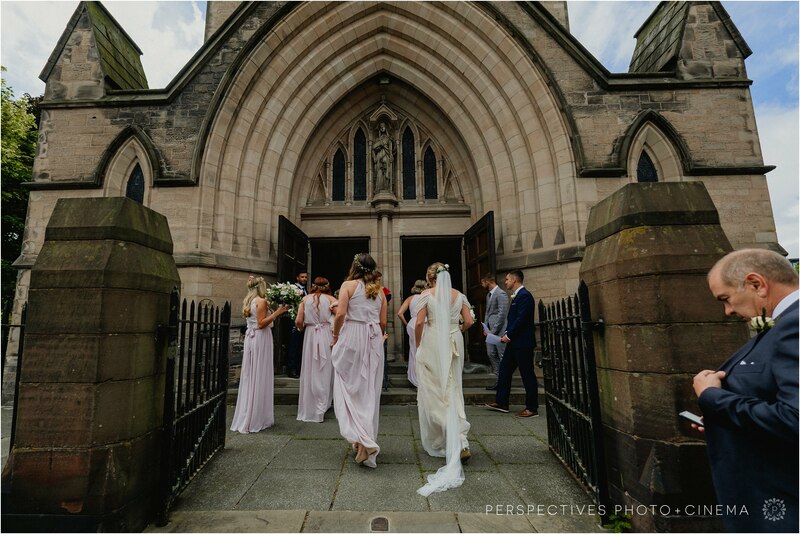 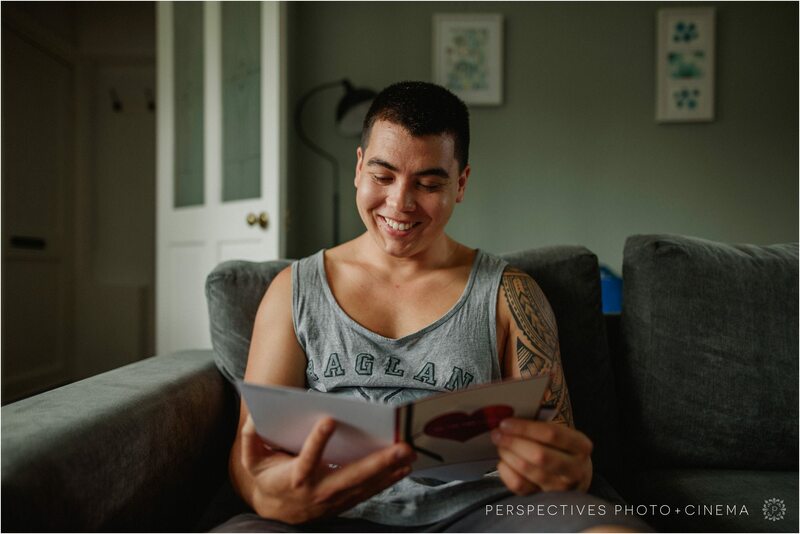 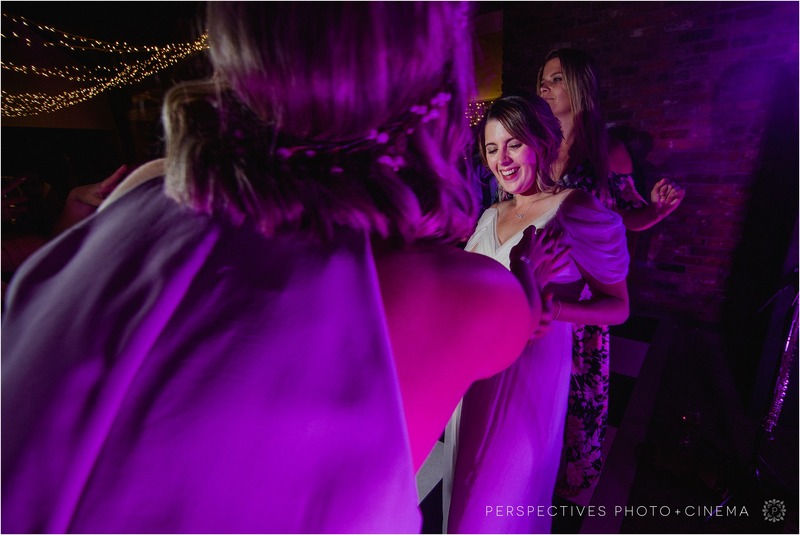 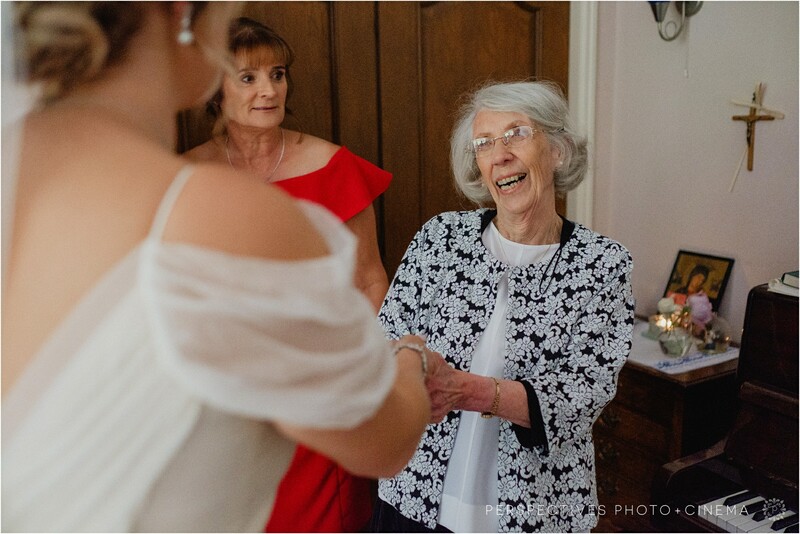 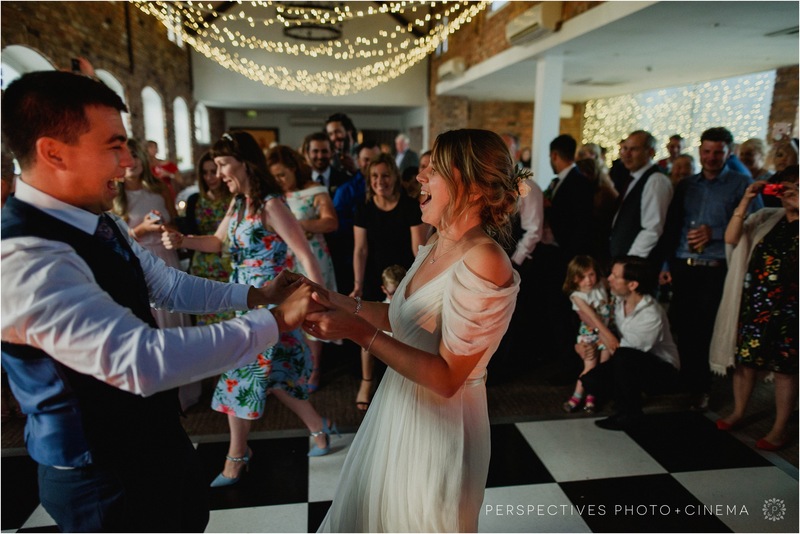 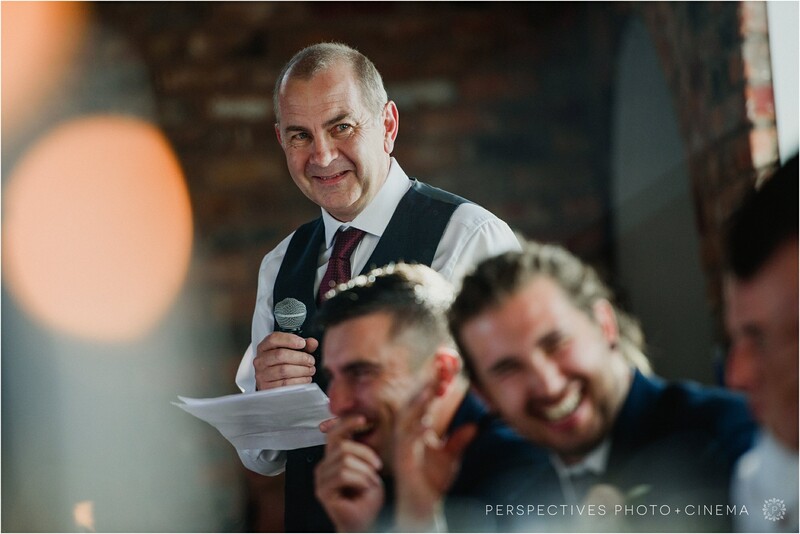 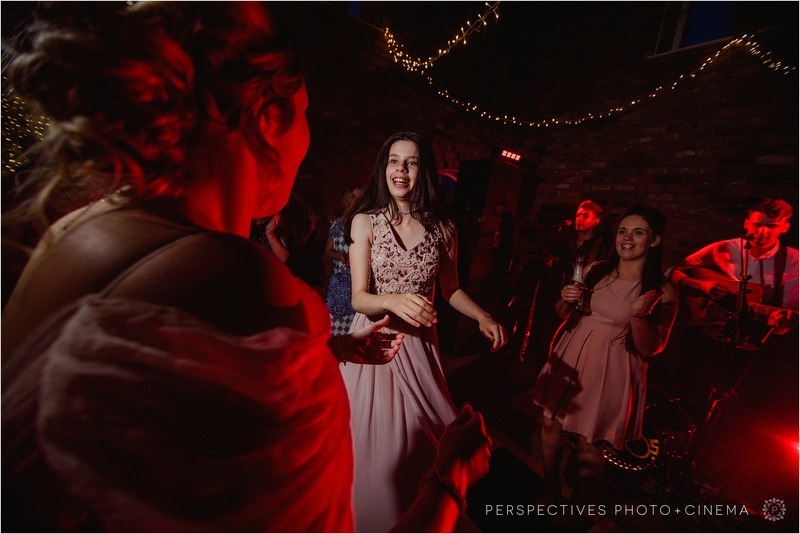 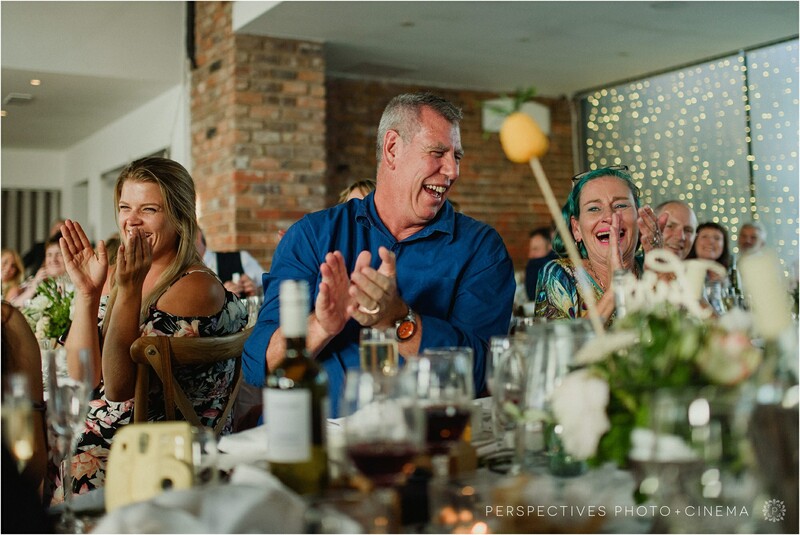 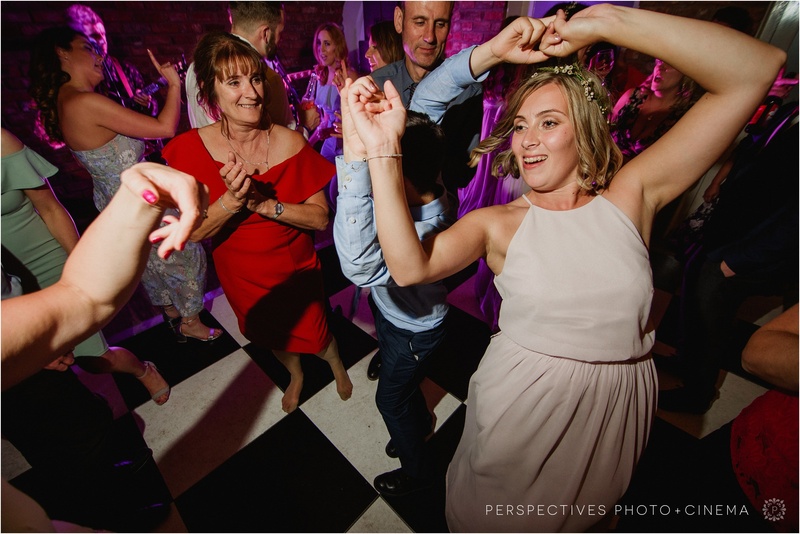 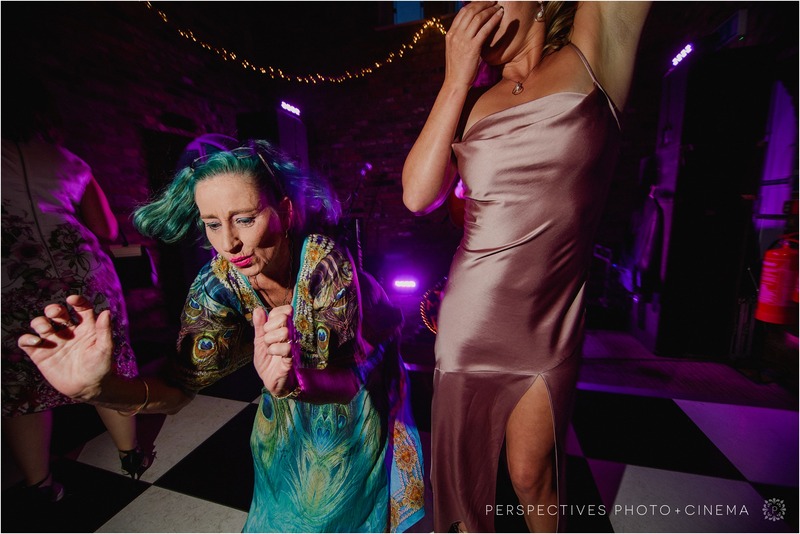 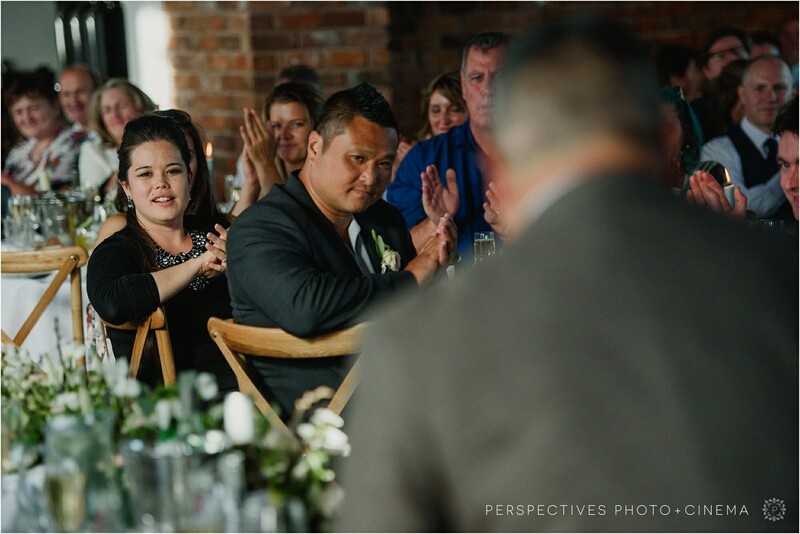 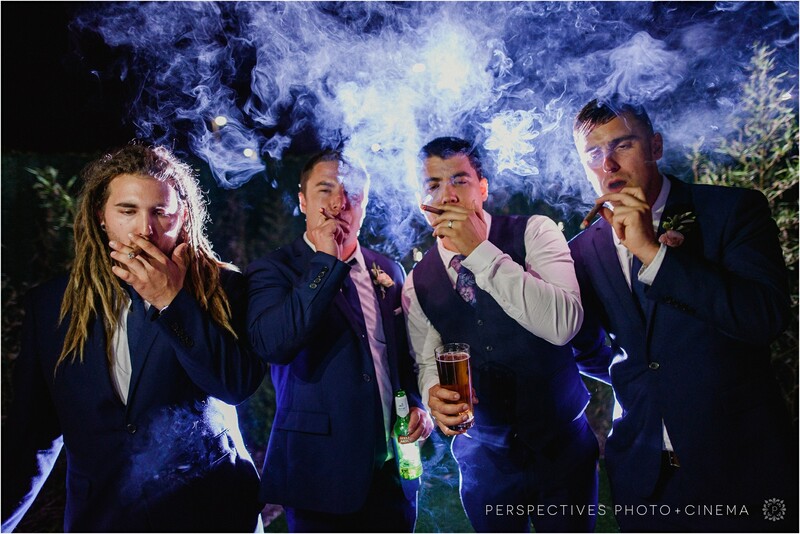 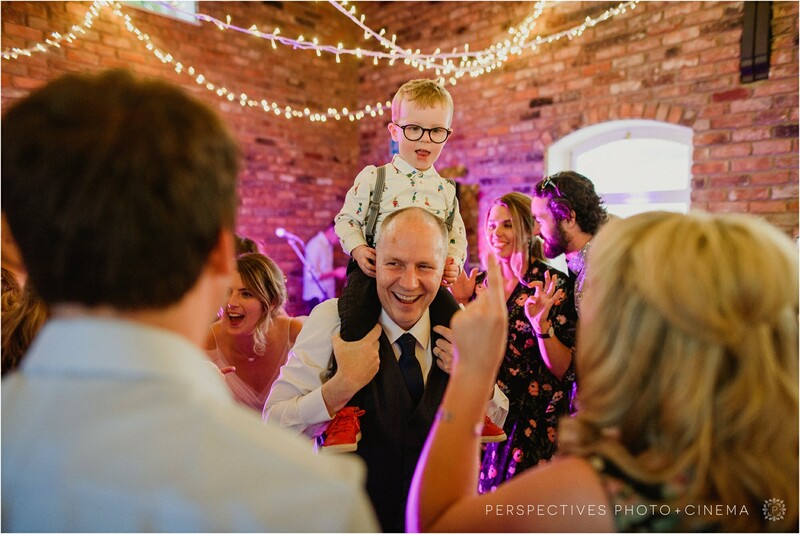 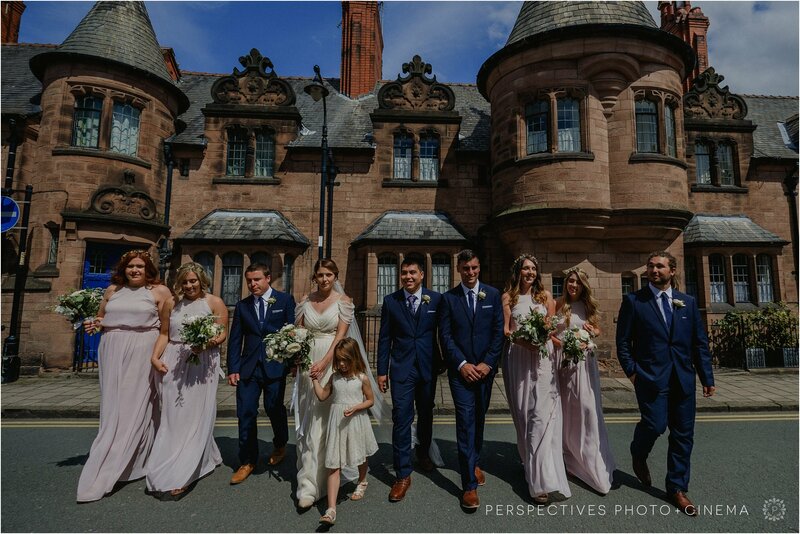 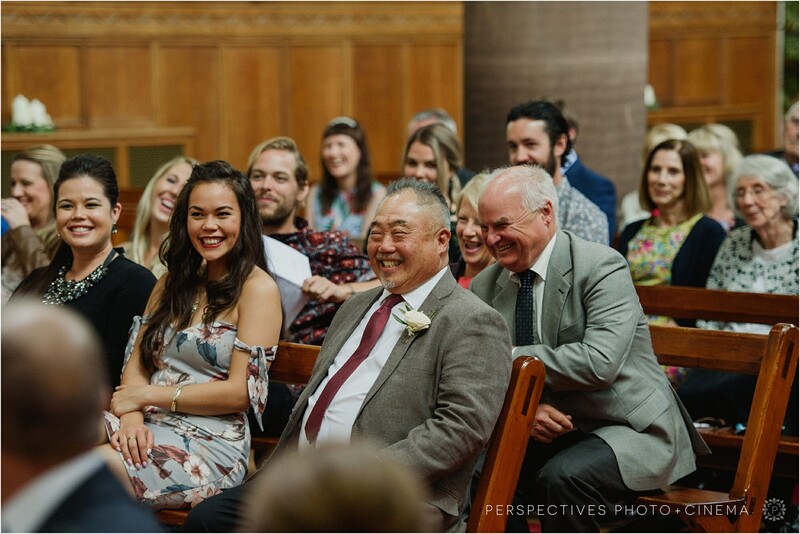 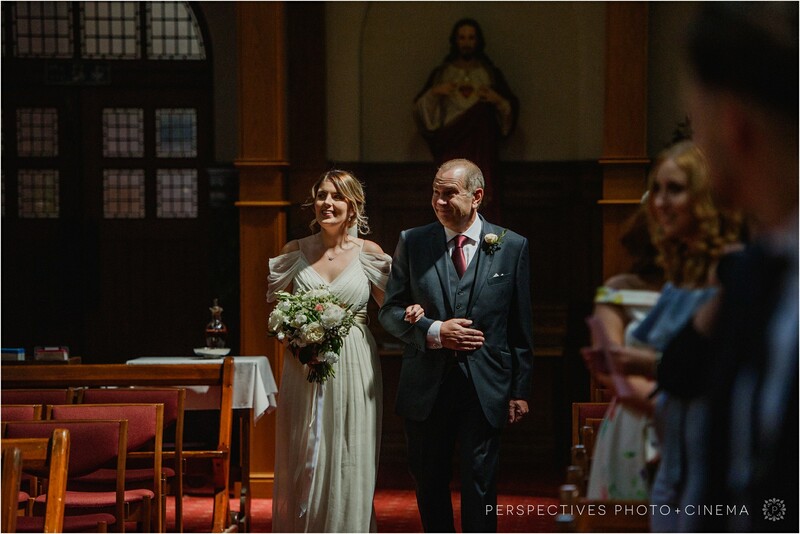 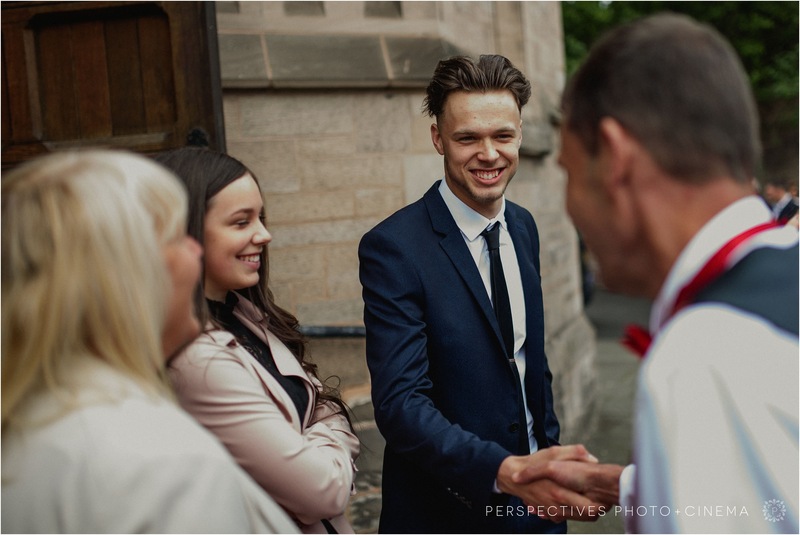 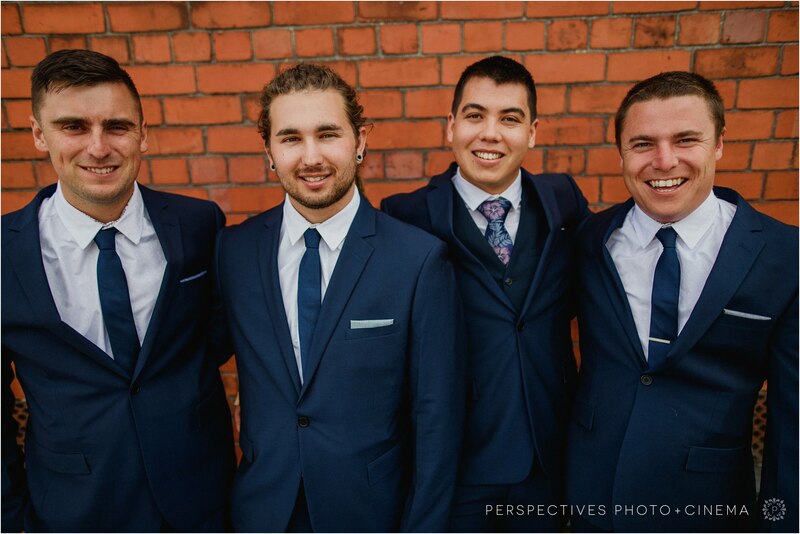 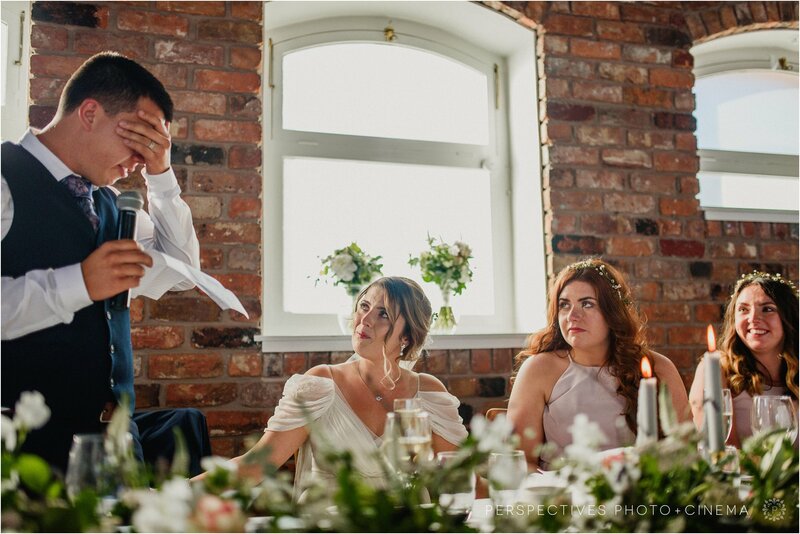 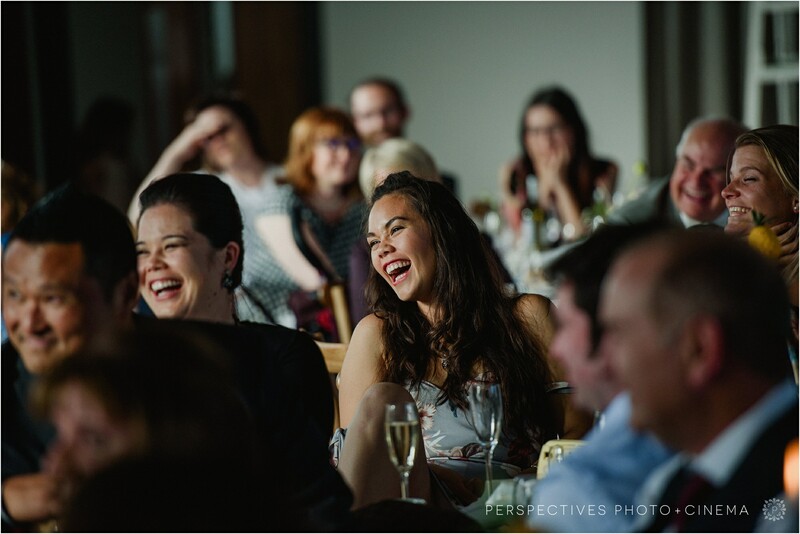 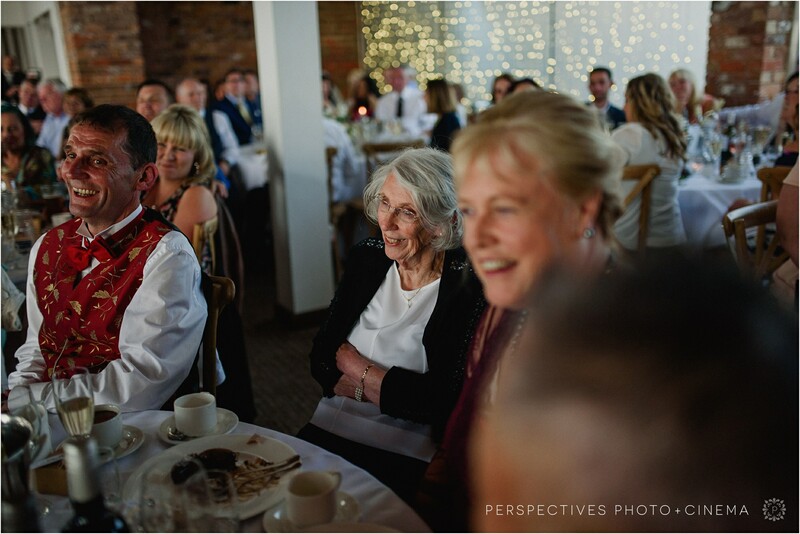 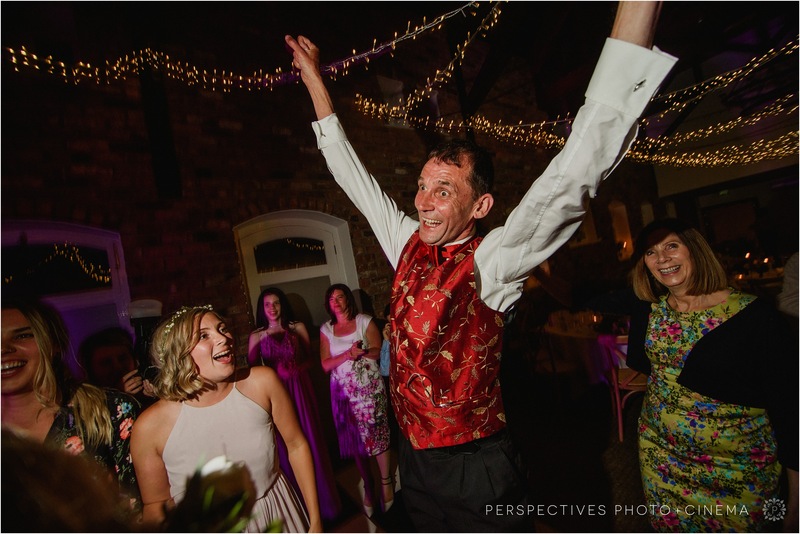 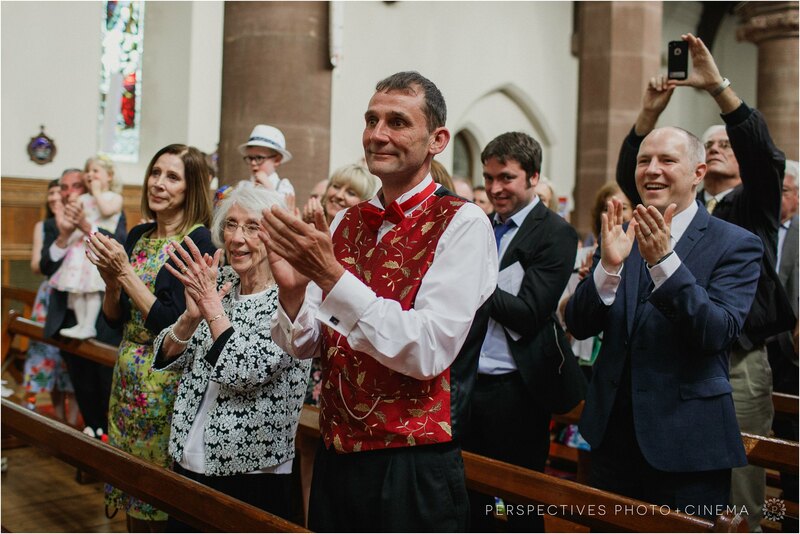 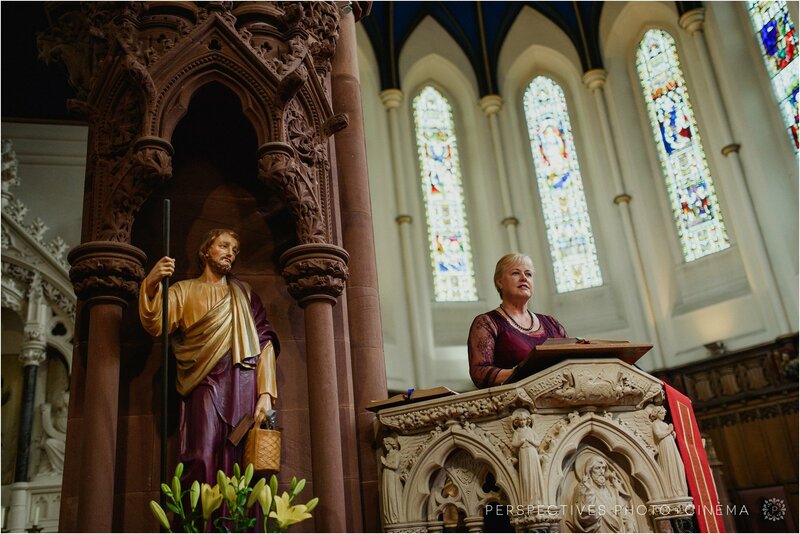 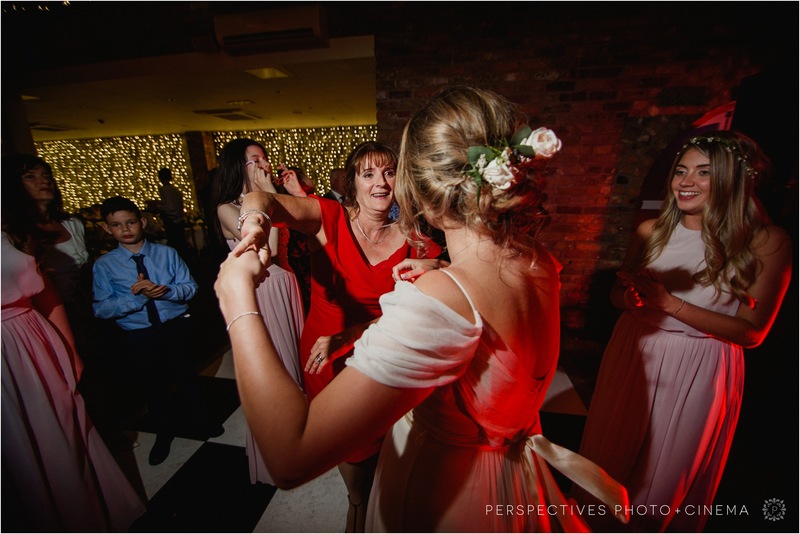 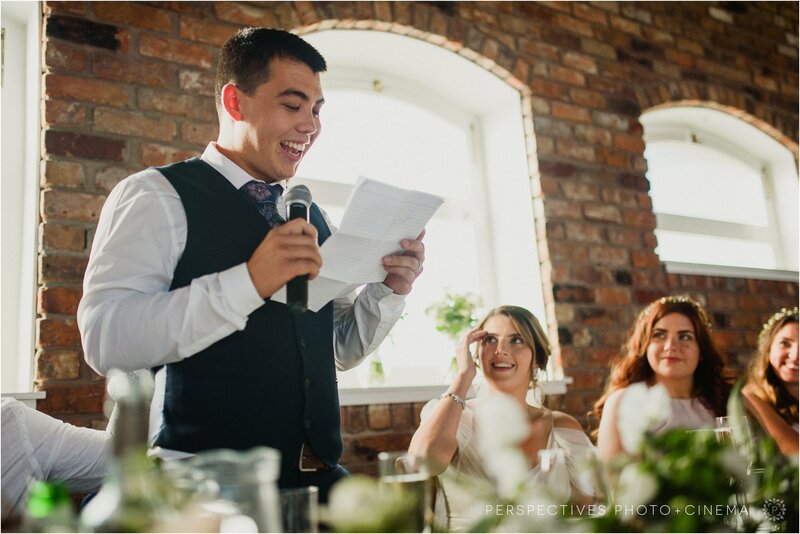 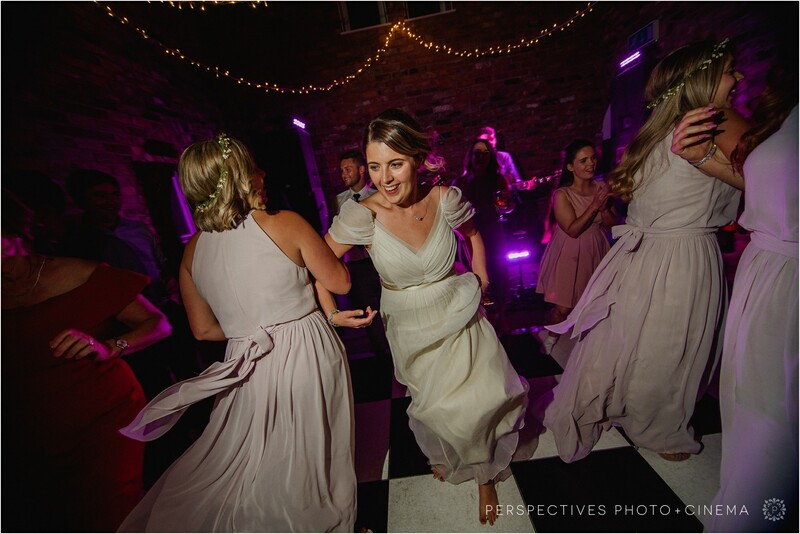 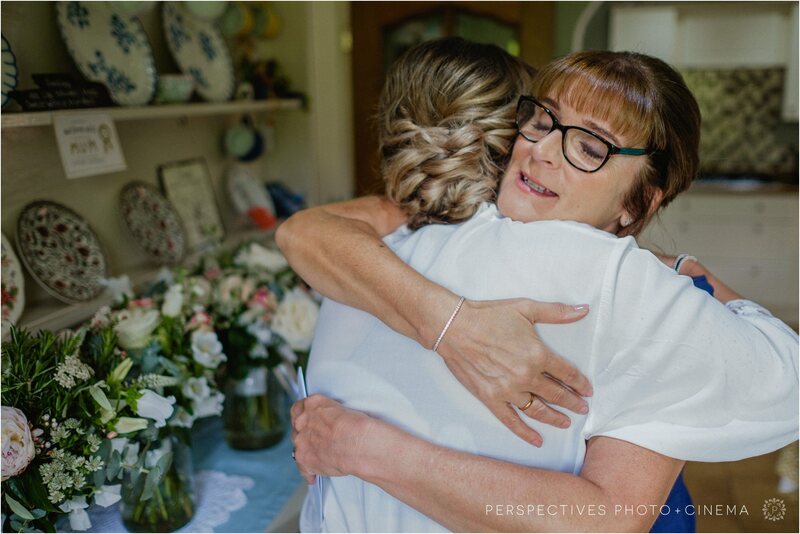 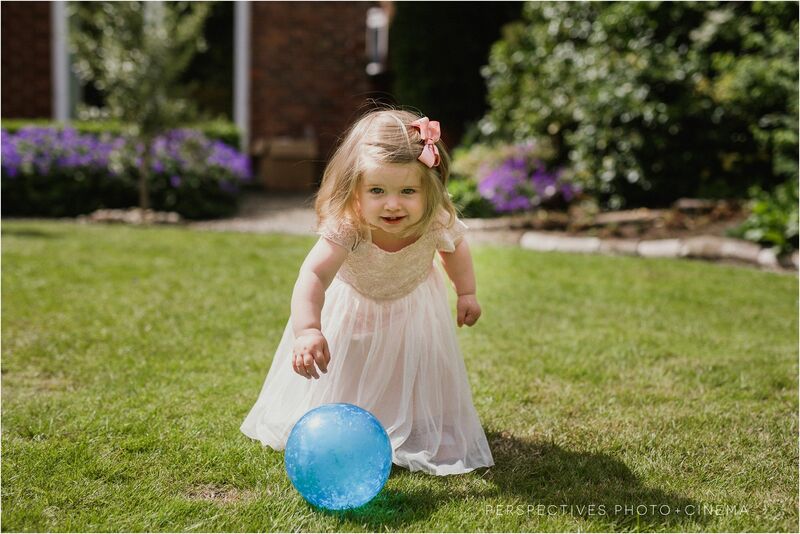 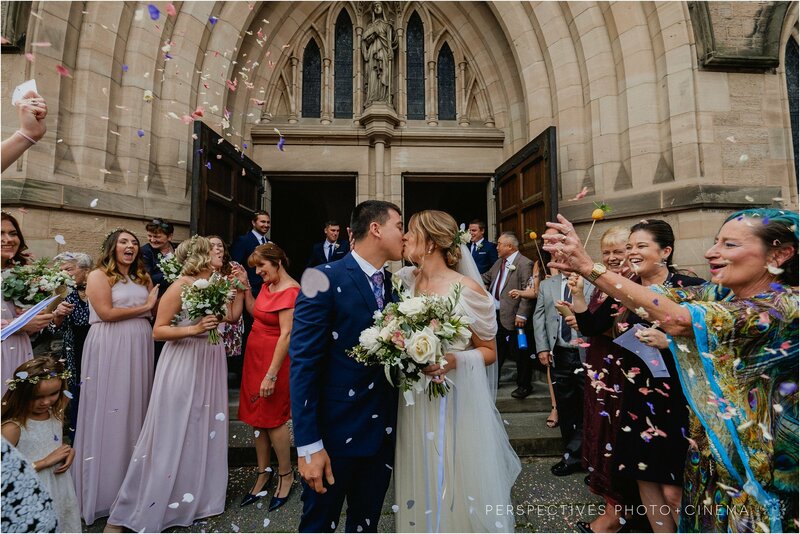 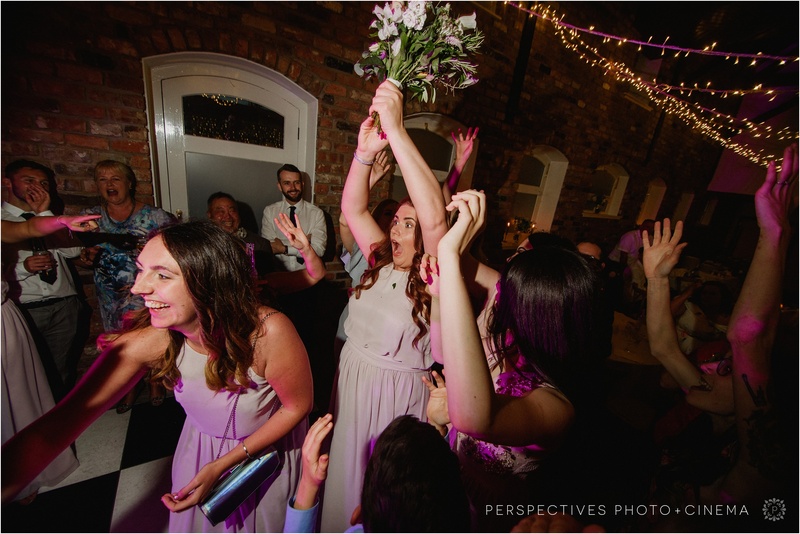 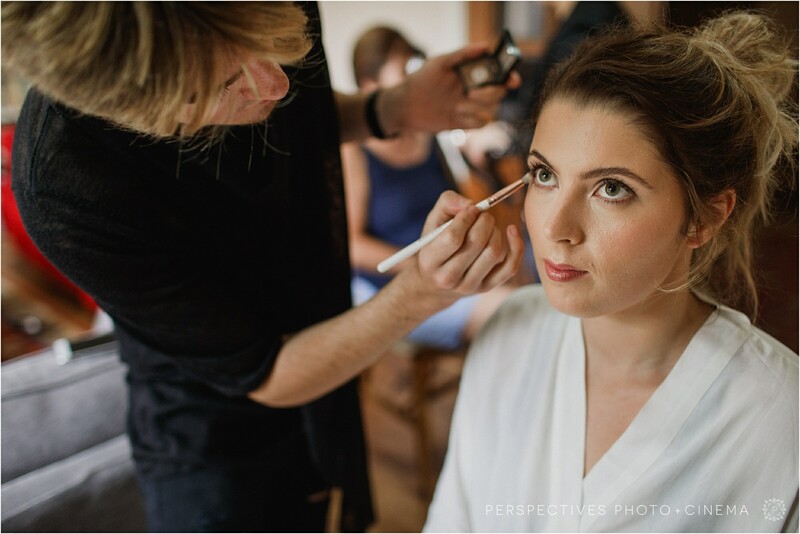 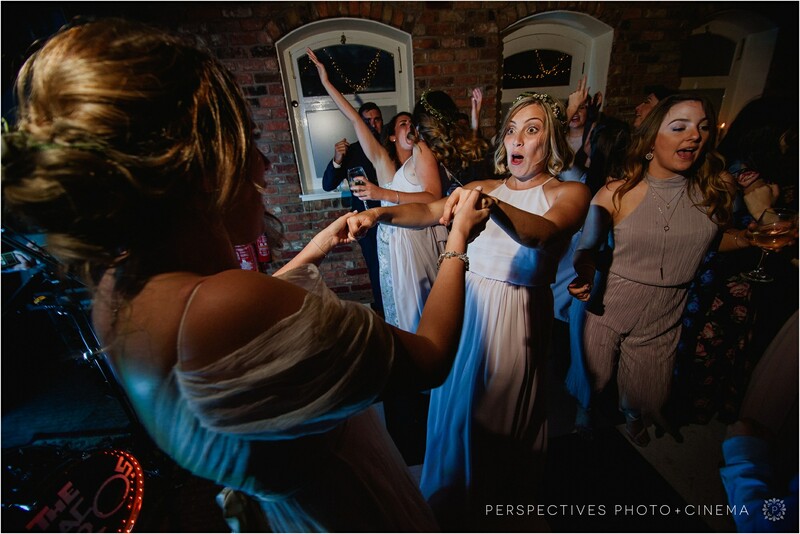 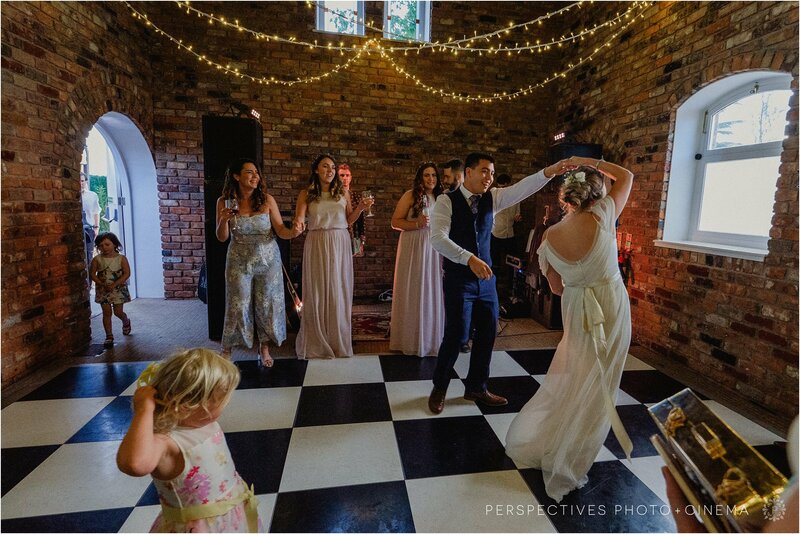 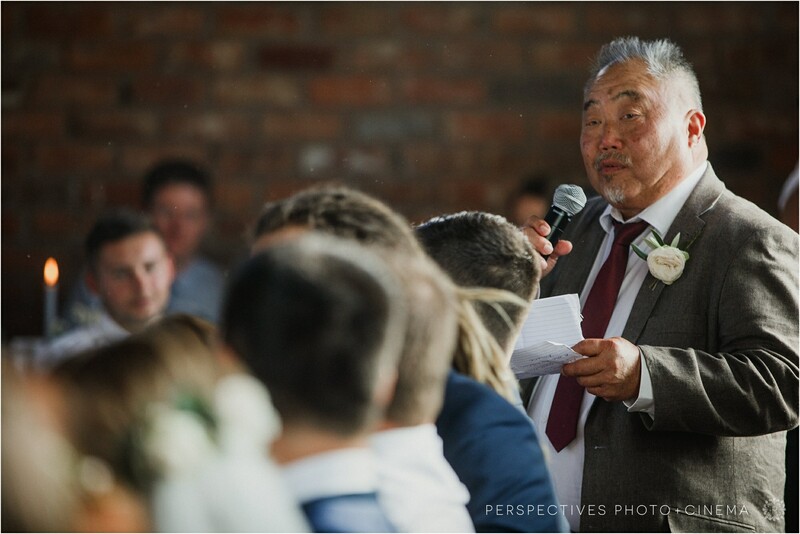 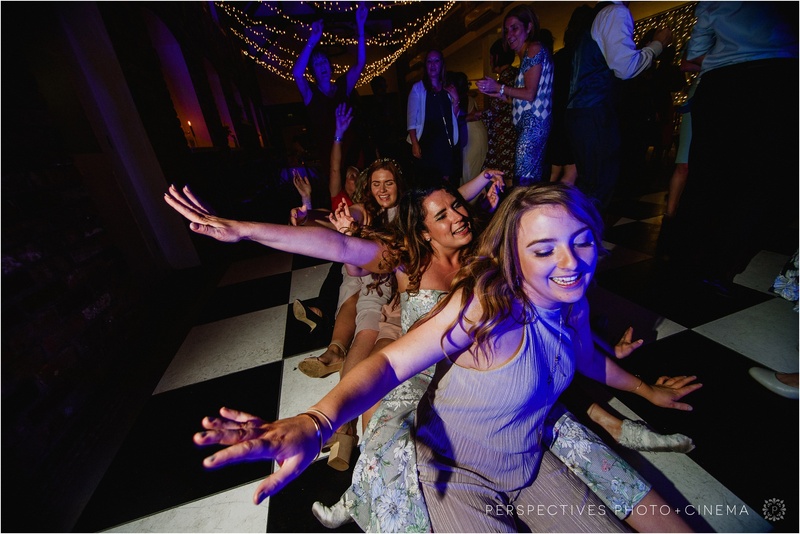 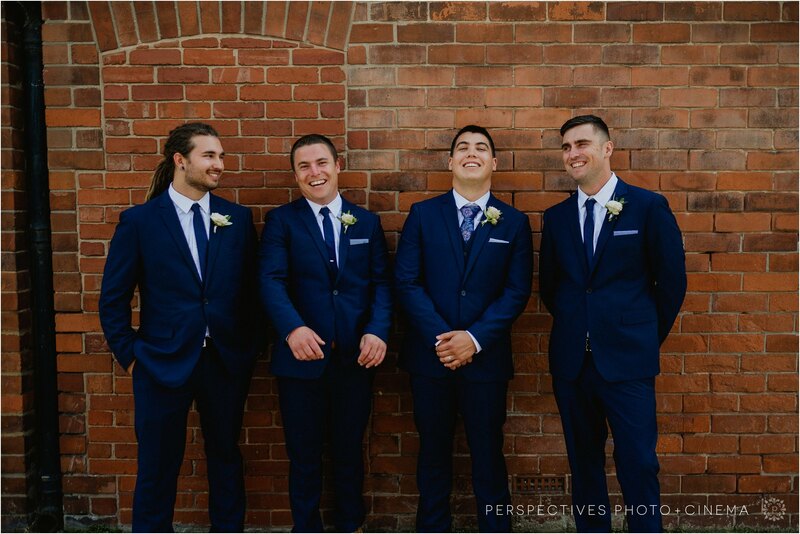 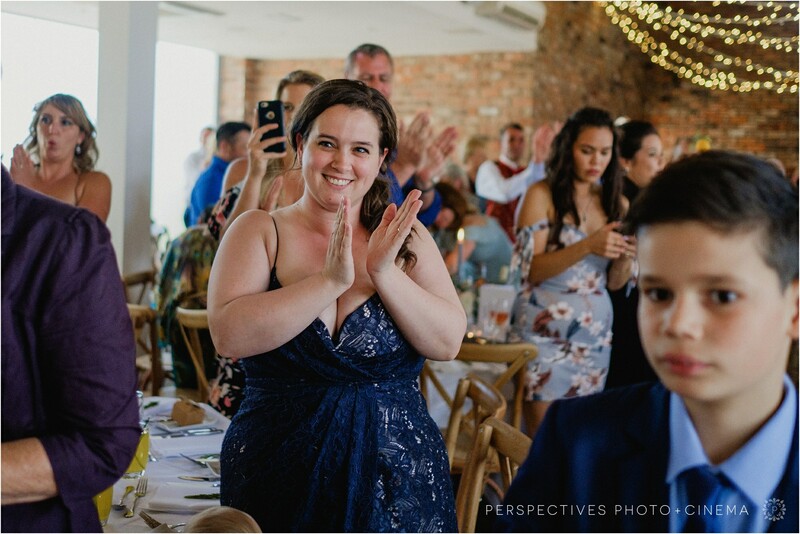 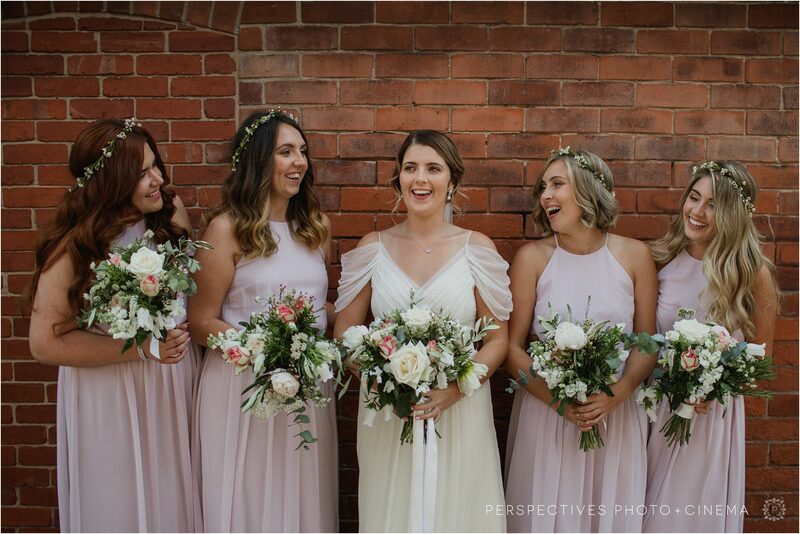 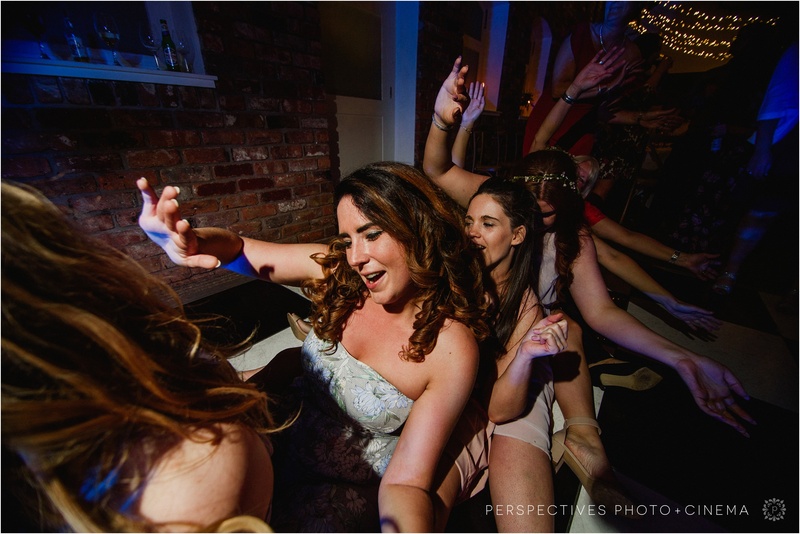 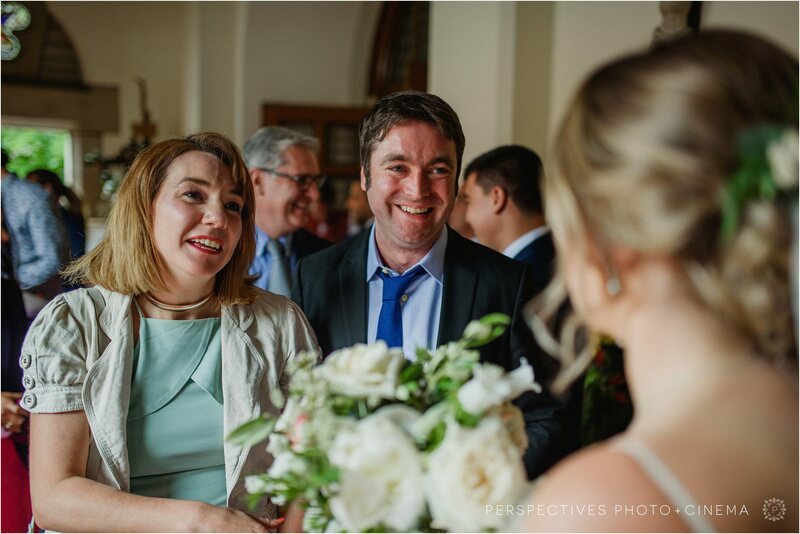 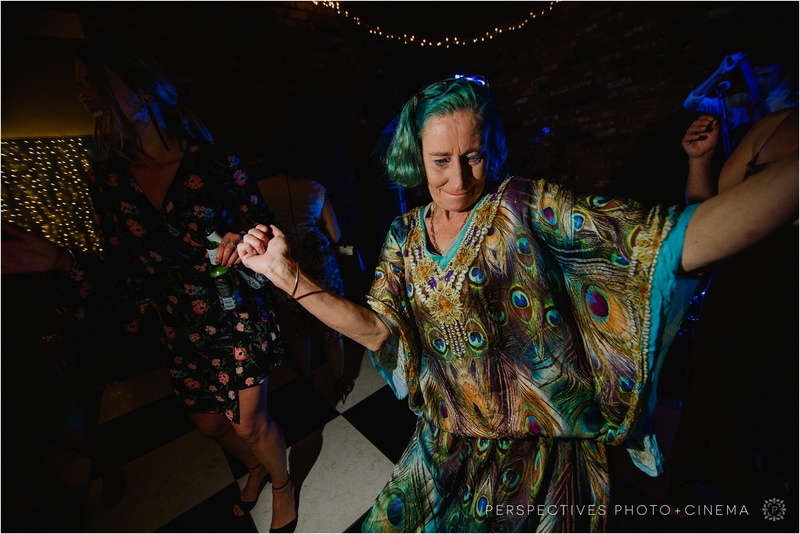 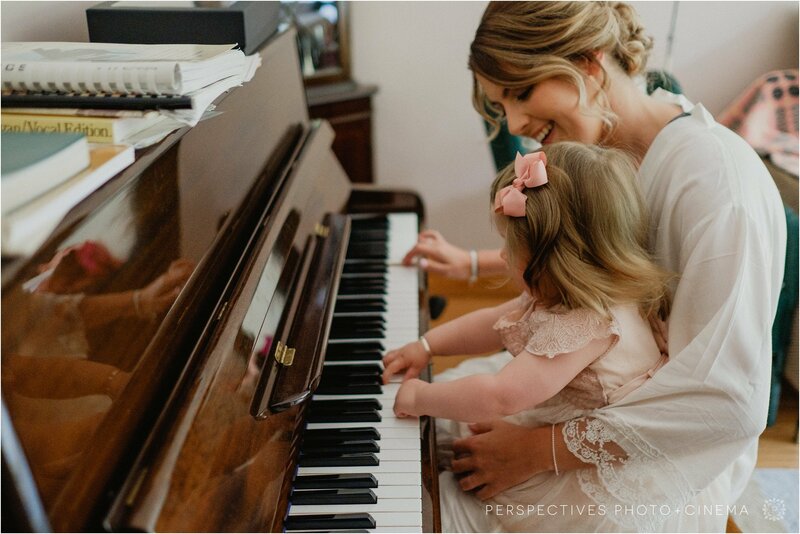 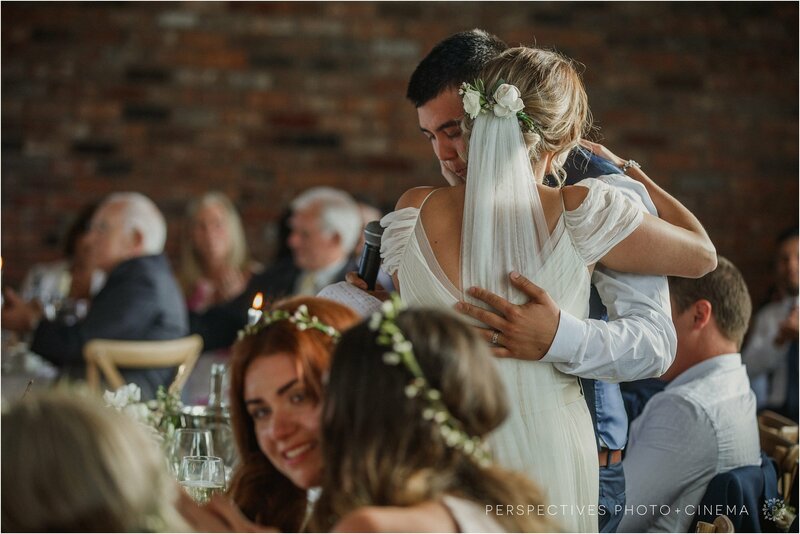 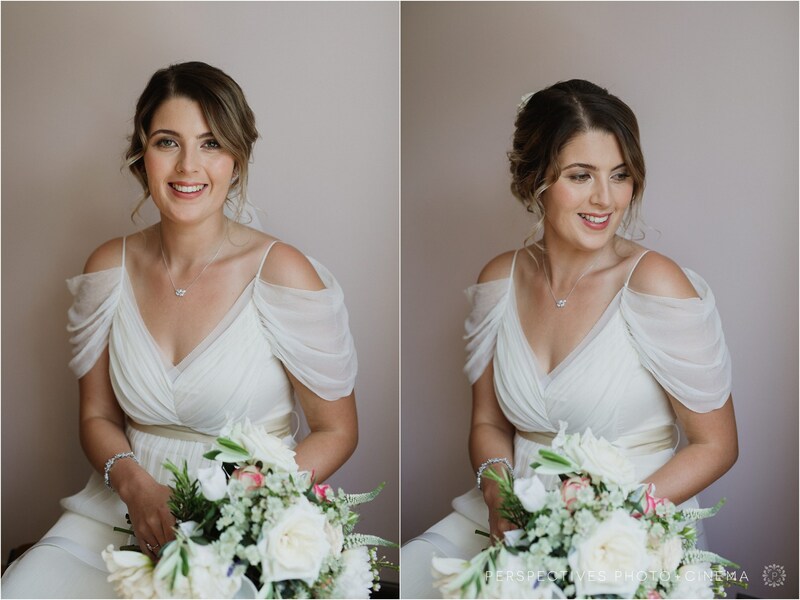 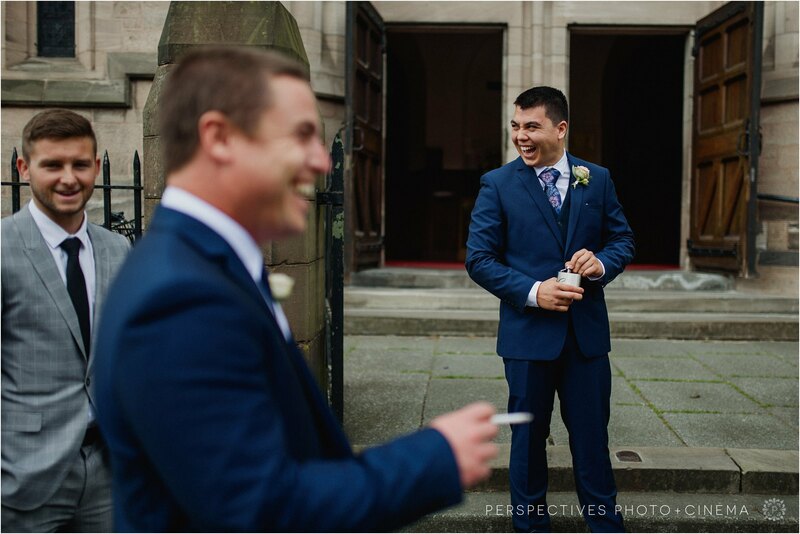 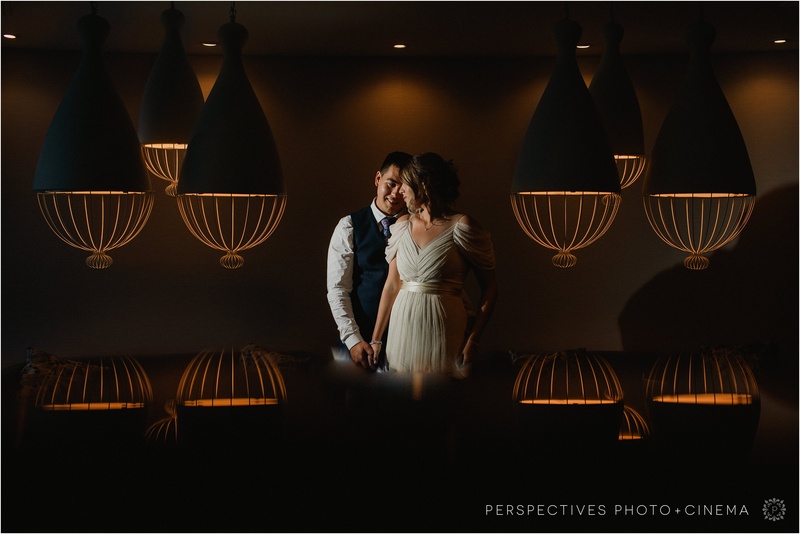 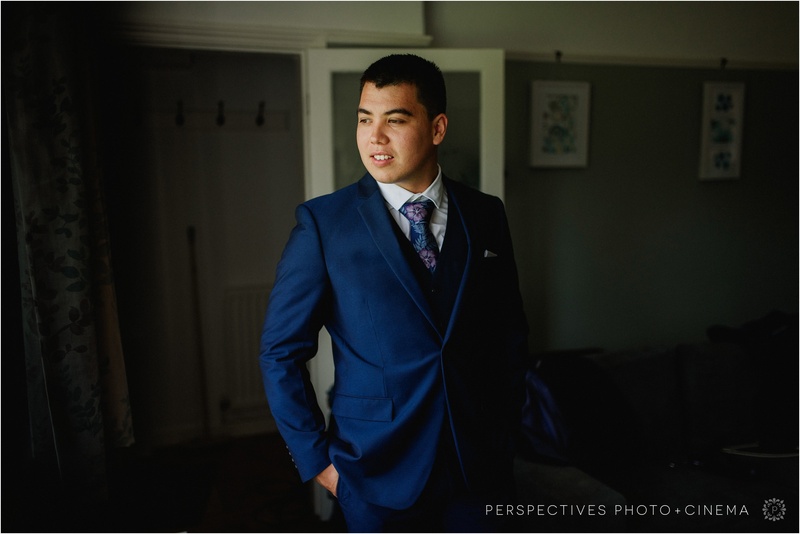 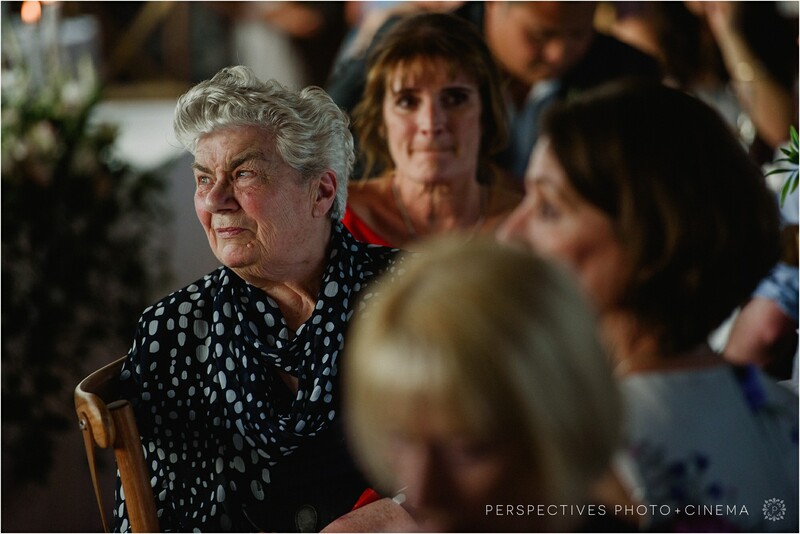 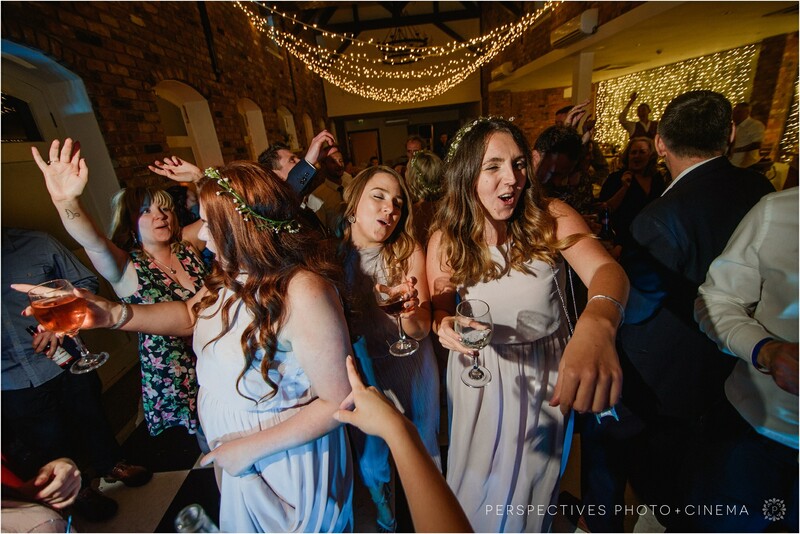 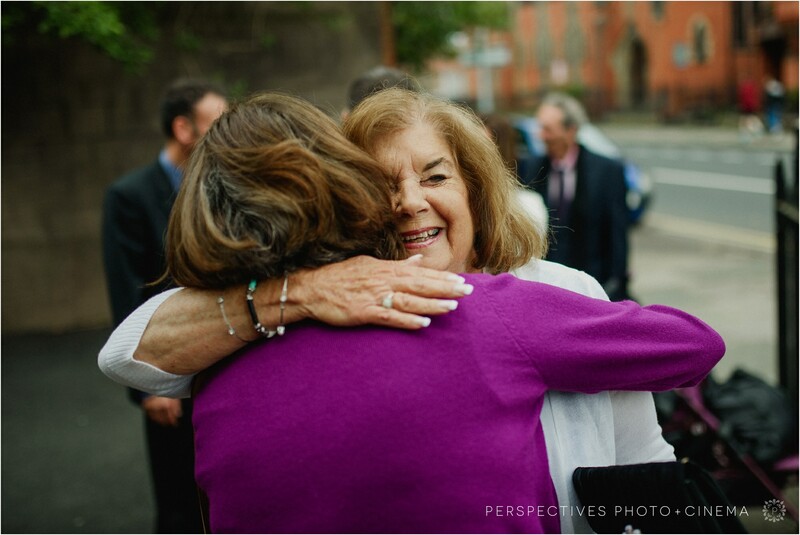 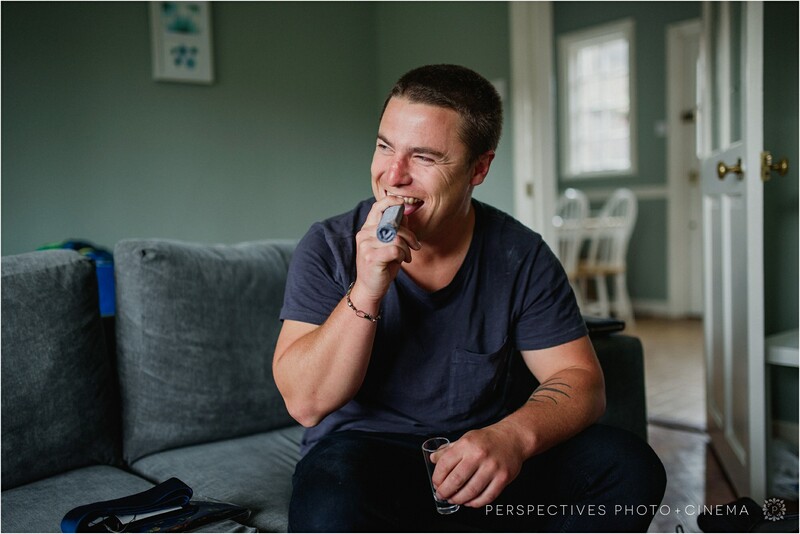 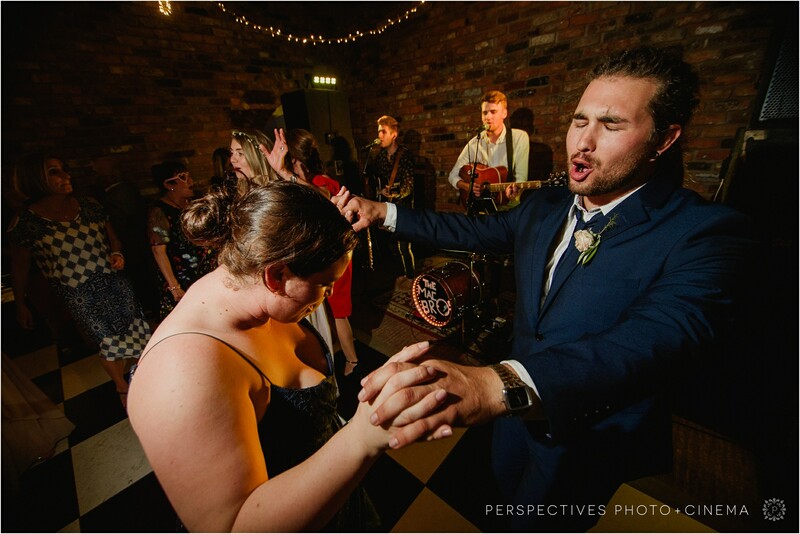 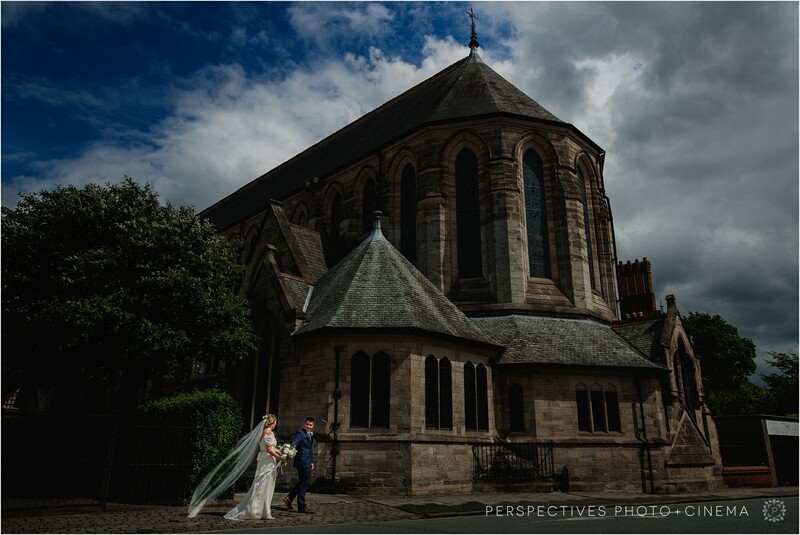 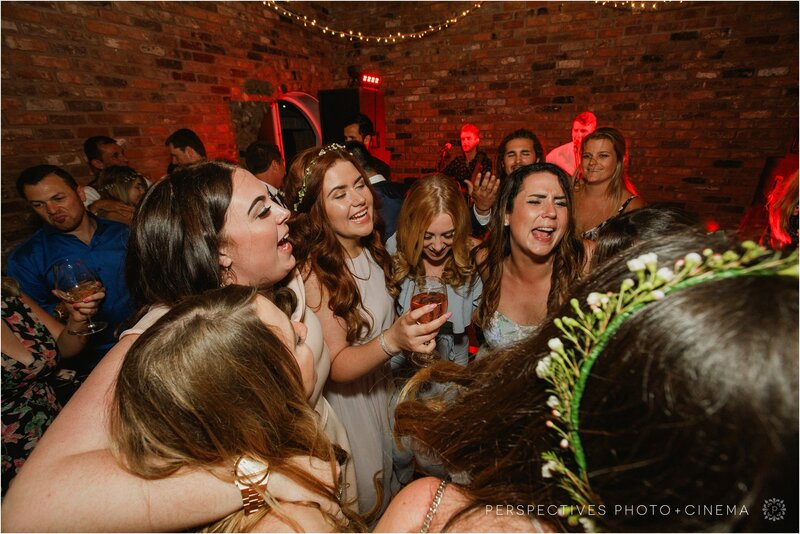 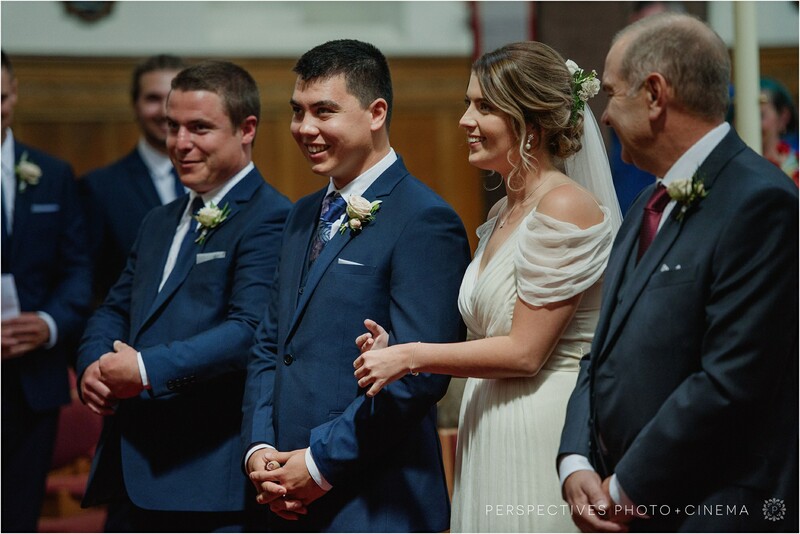 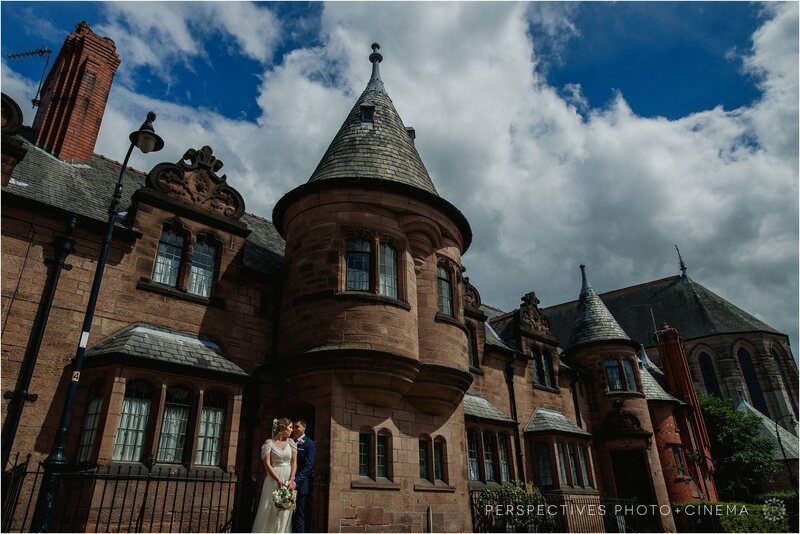 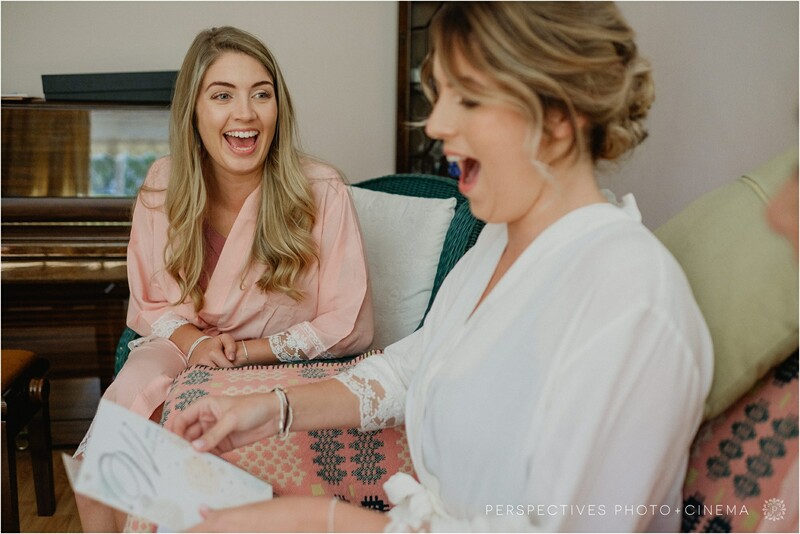 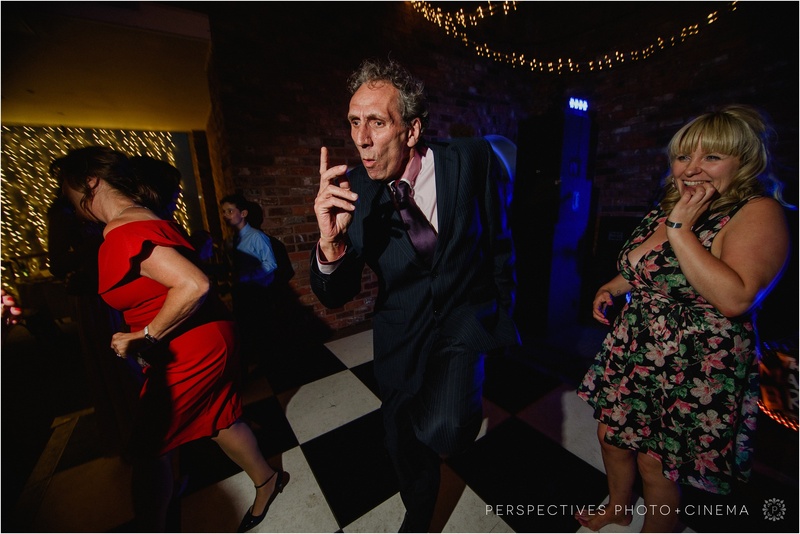 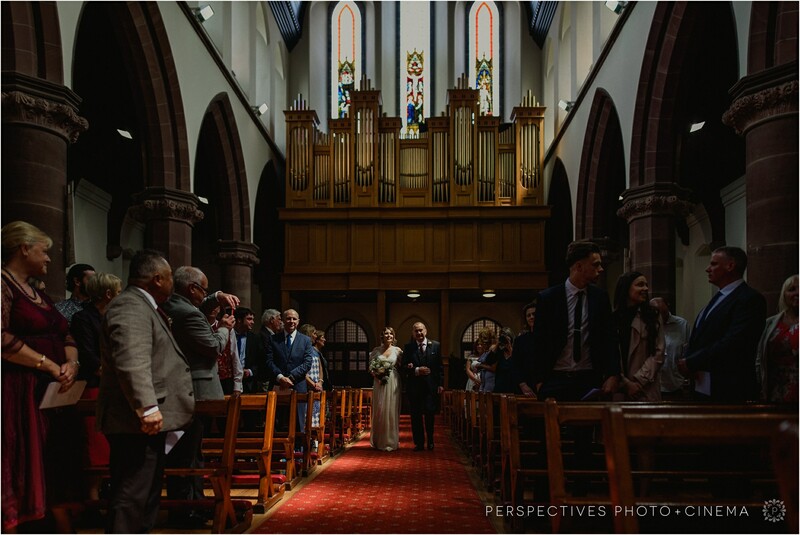 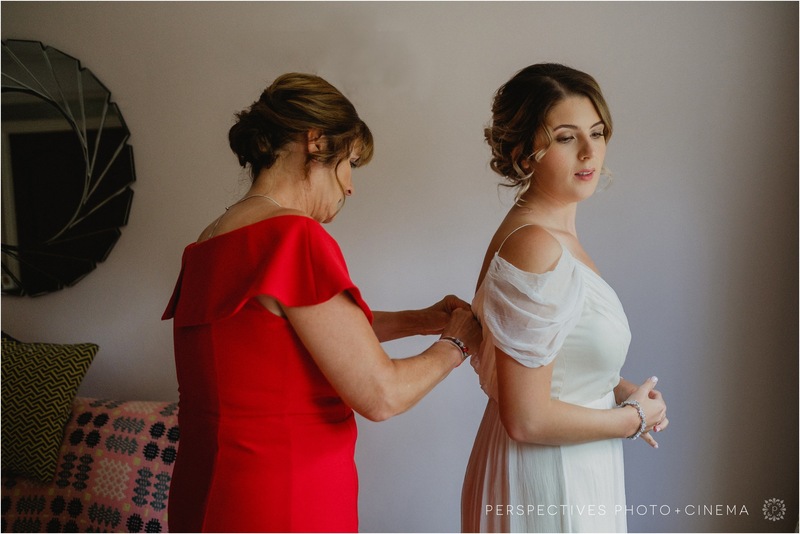 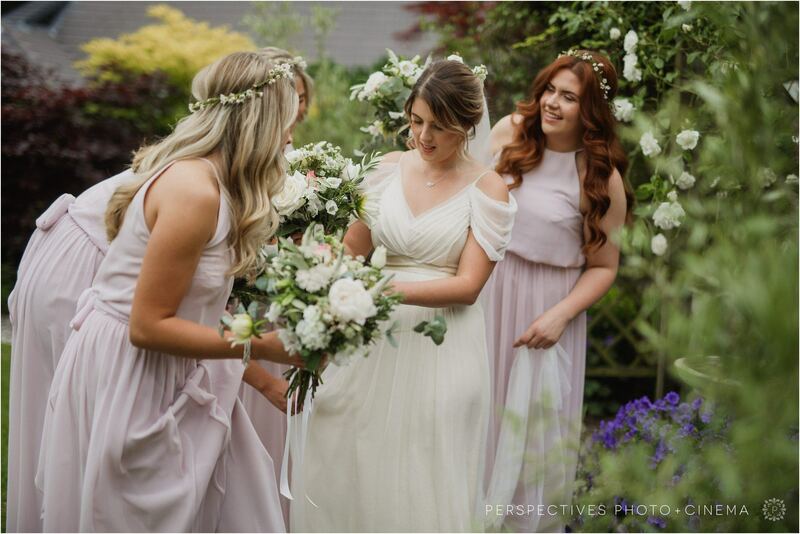 Thank you to the ever wonderful Zahn Trotter – Sam and Anna’s wedding photos were a combined effort for us – so half the photos you see here are his. 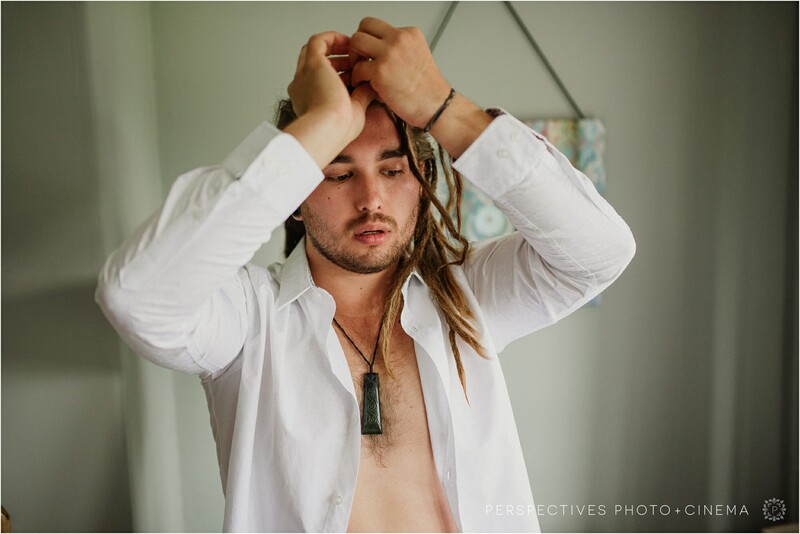 Head on over to Perry Trotter Photography to see more of his work.